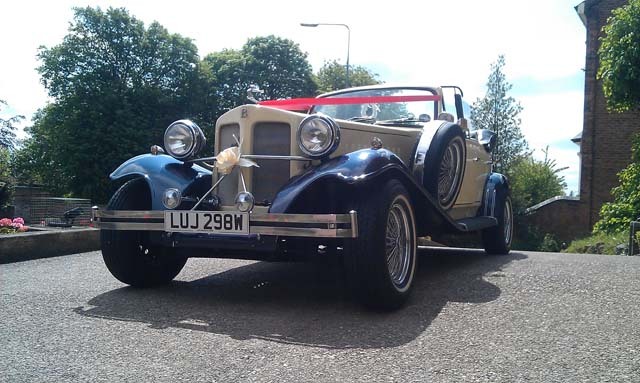 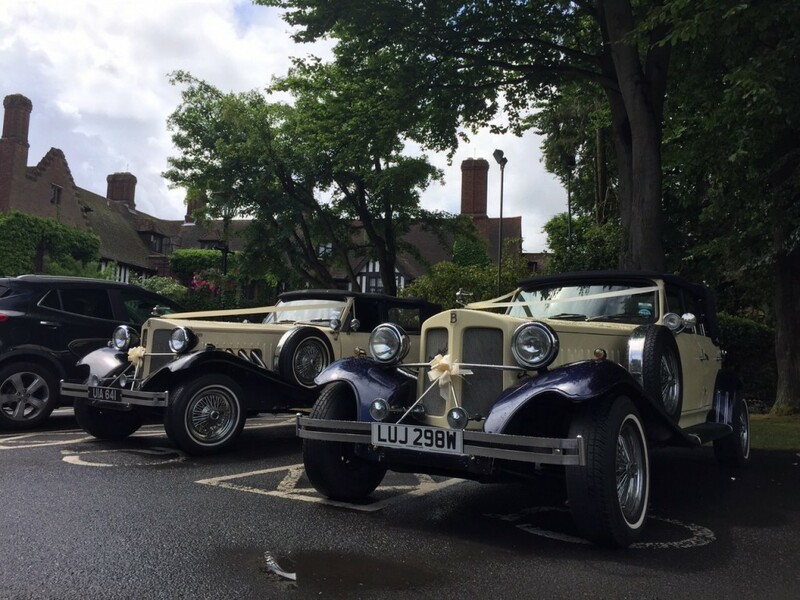 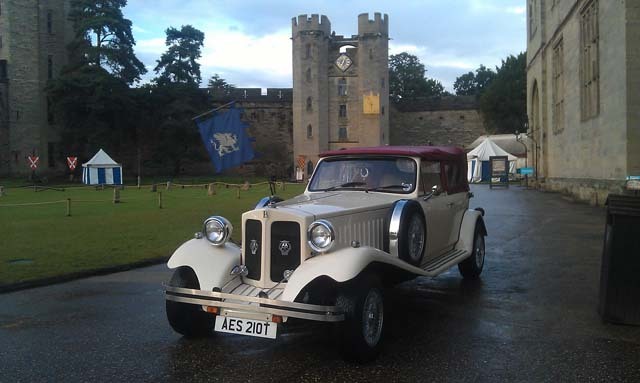 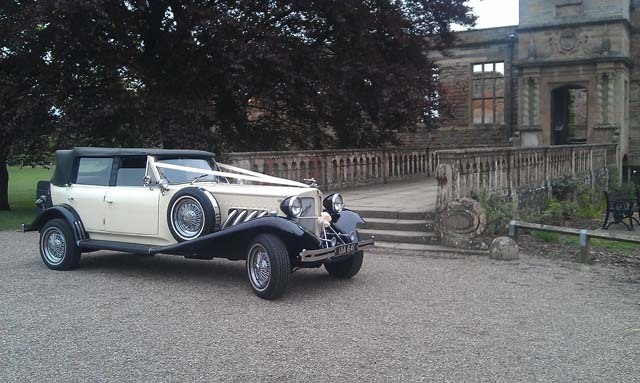 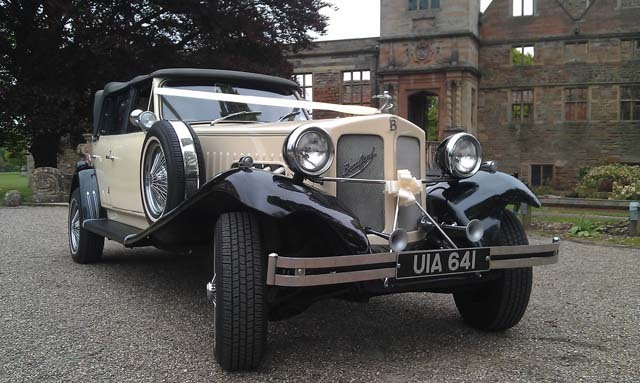 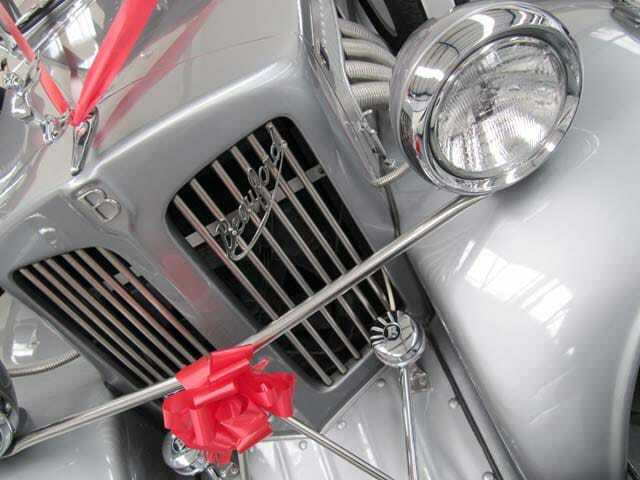 Mann's would like to take this opportunity to thank our customers for choosing us and allowing us to share their special days by hiring either a luxury or vintage car. 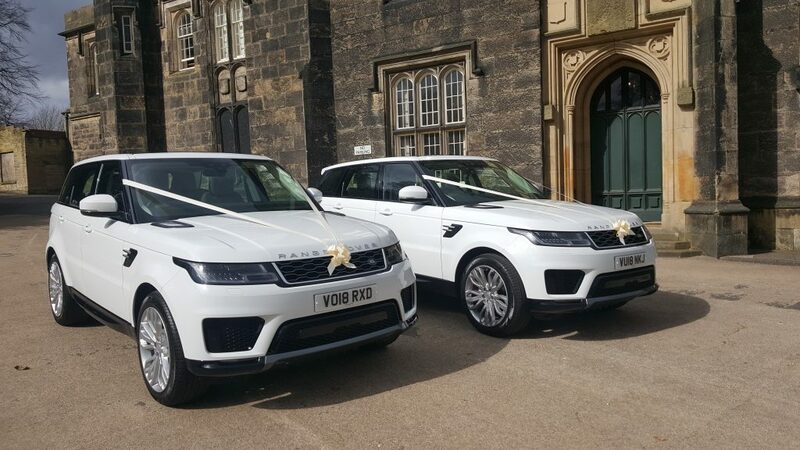 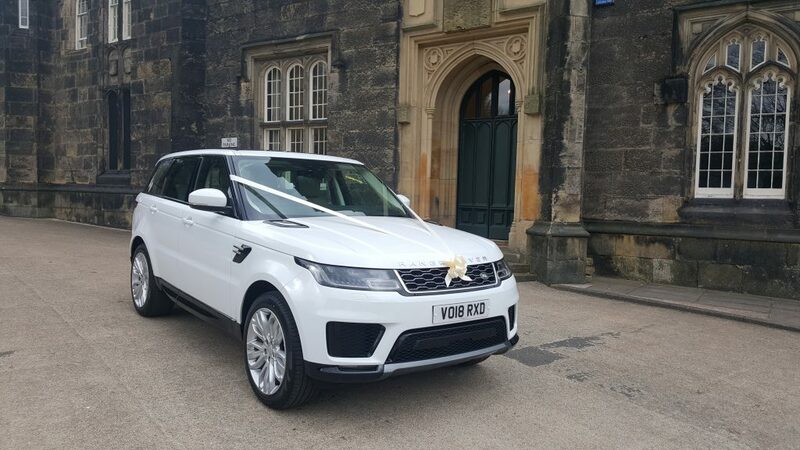 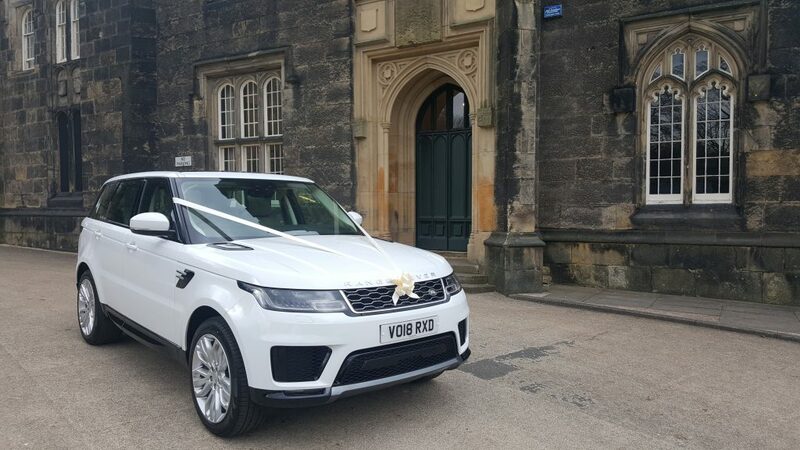 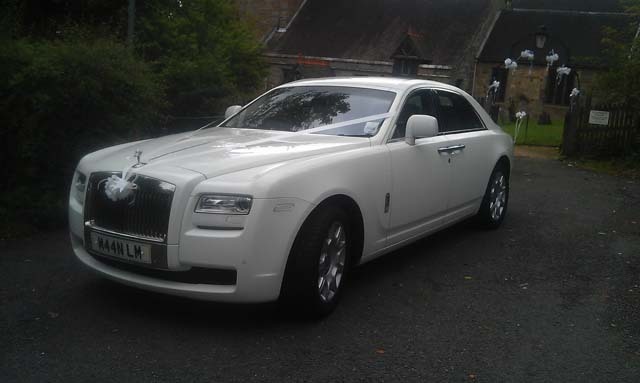 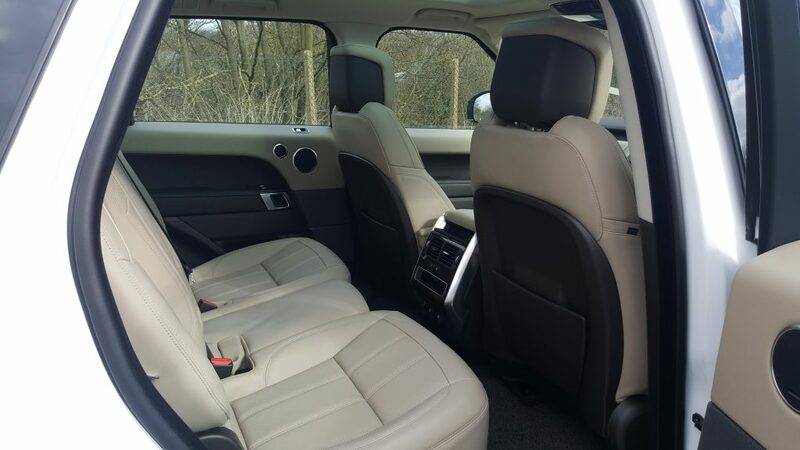 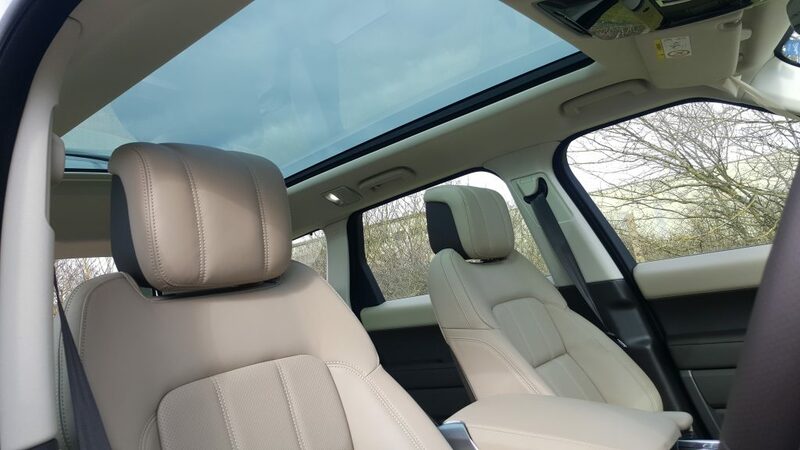 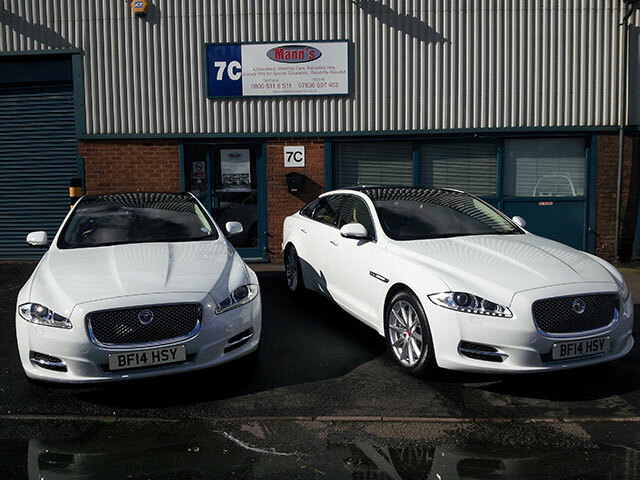 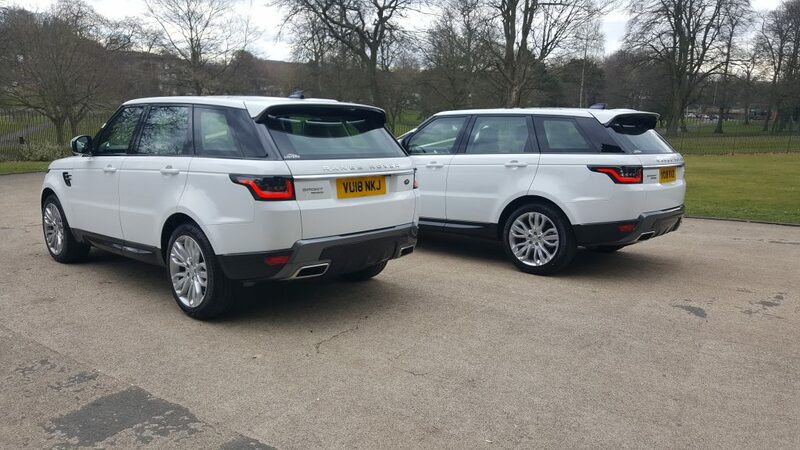 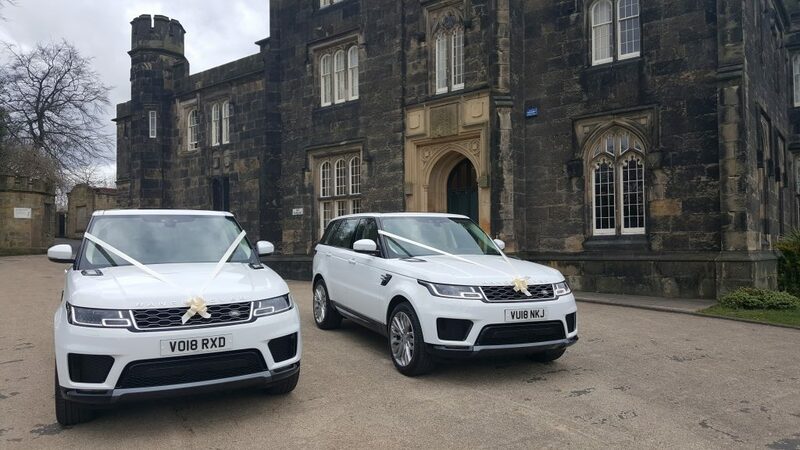 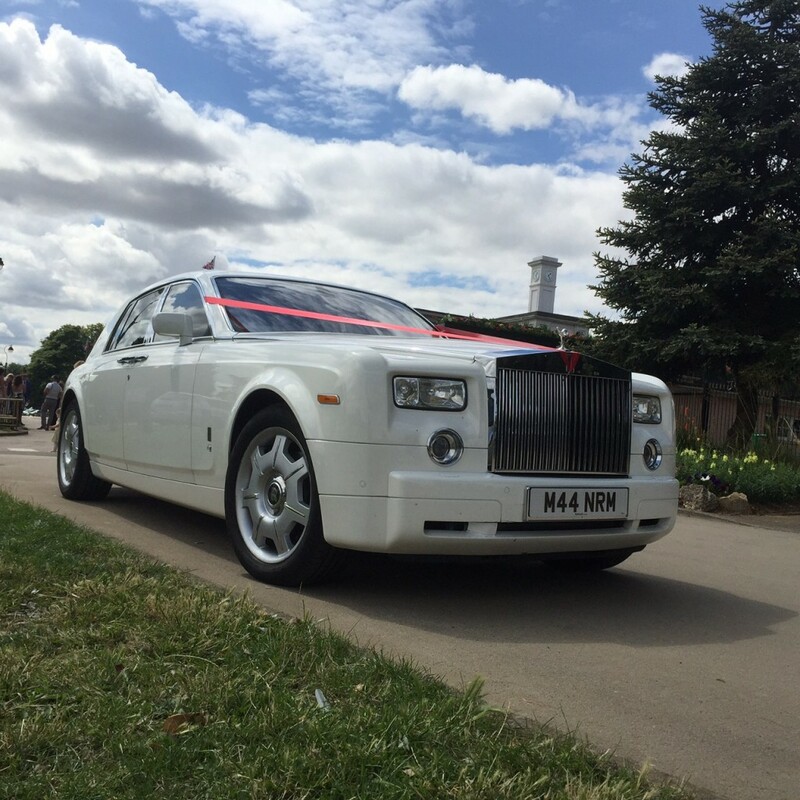 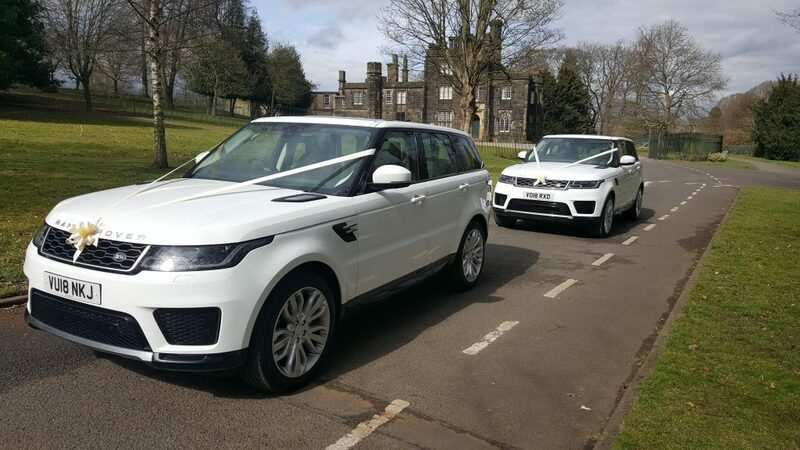 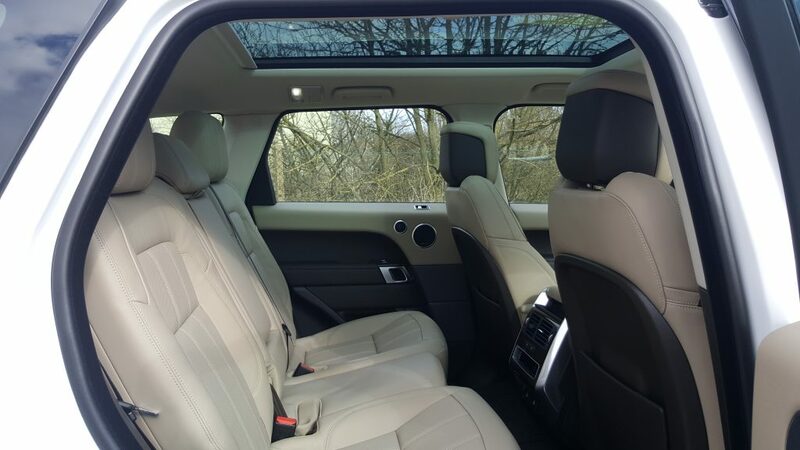 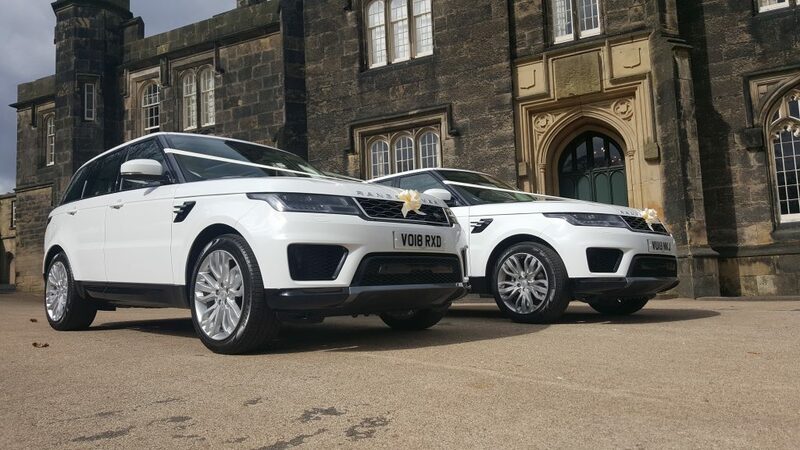 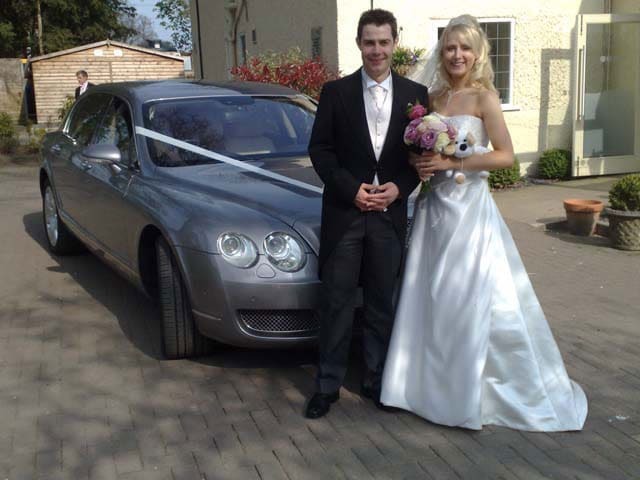 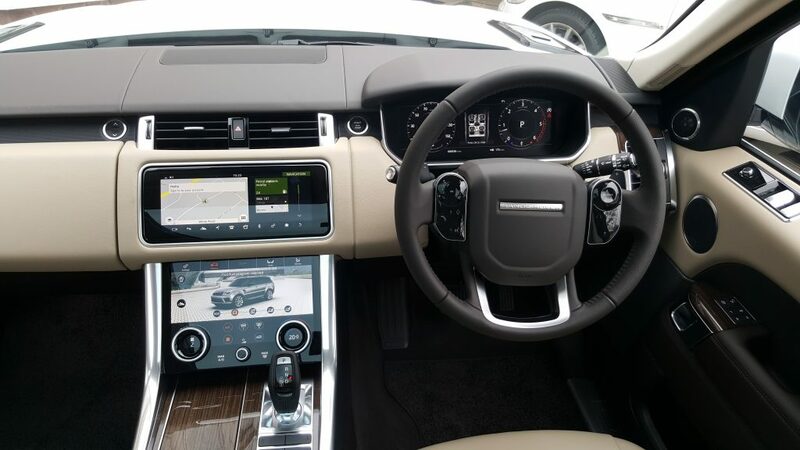 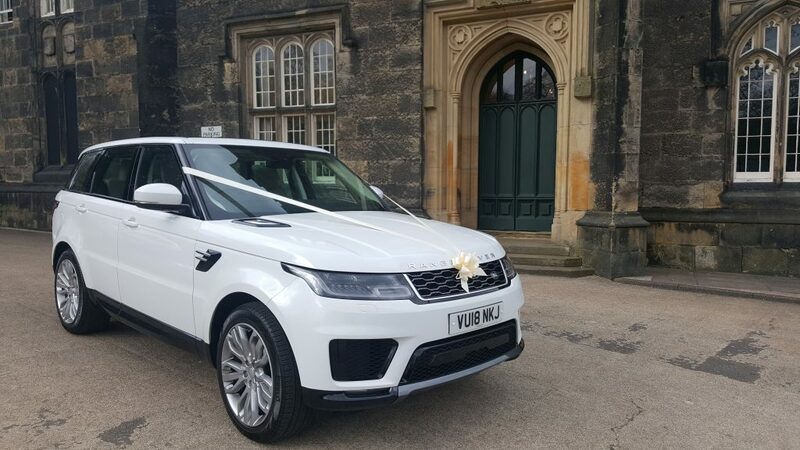 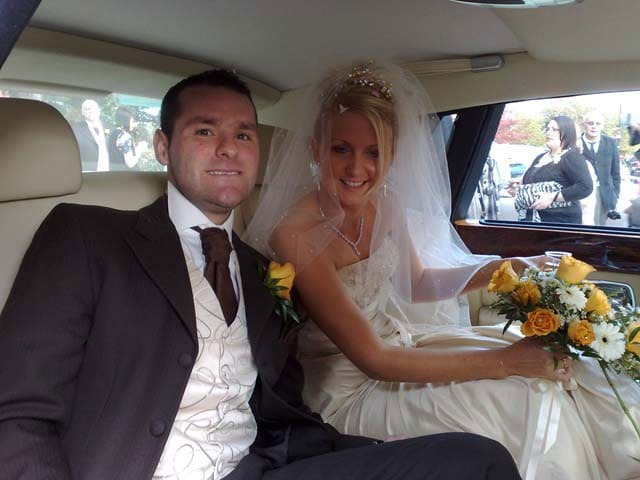 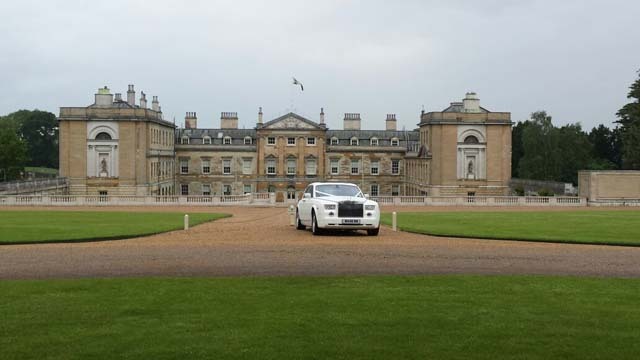 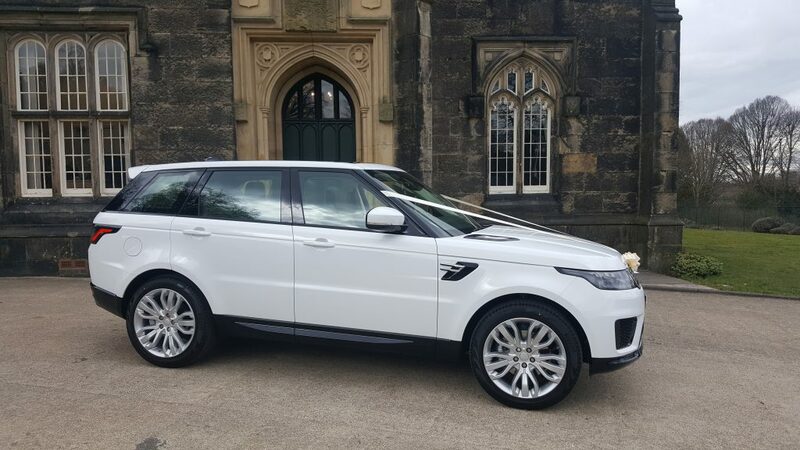 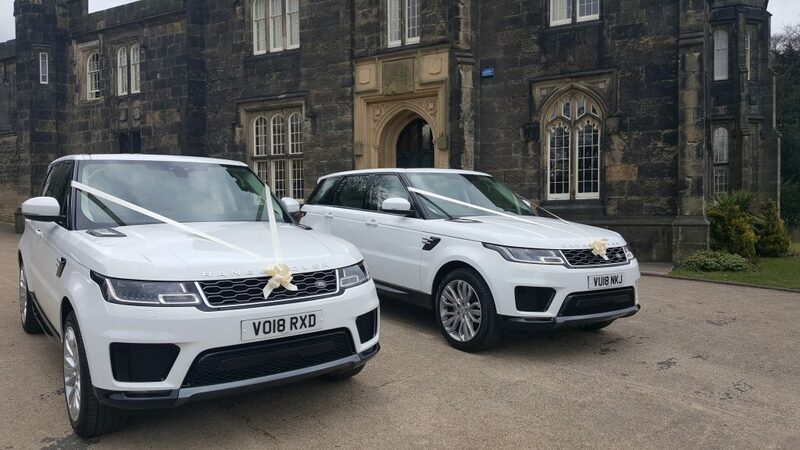 Furthermore then allowing us to show you how we helped there great day so you too can see how our cars can help you create the style and appearance you are after on your wedding day or special occasion. 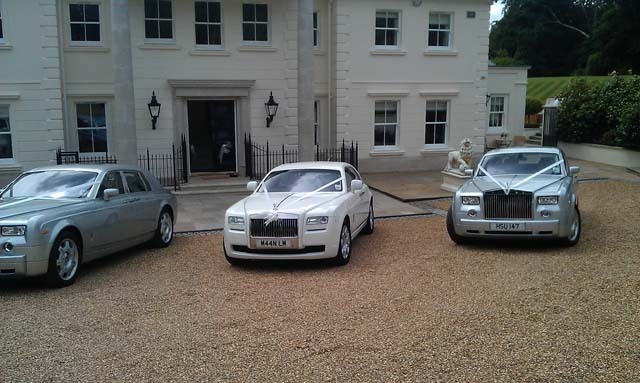 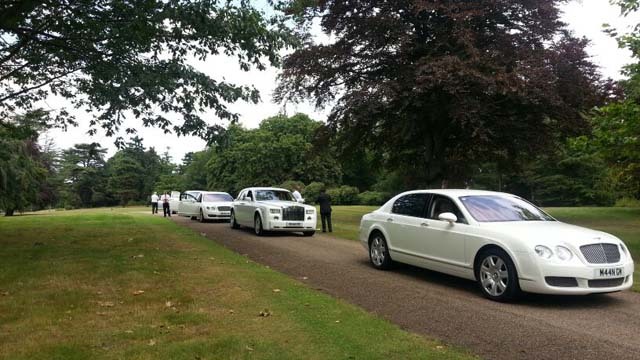 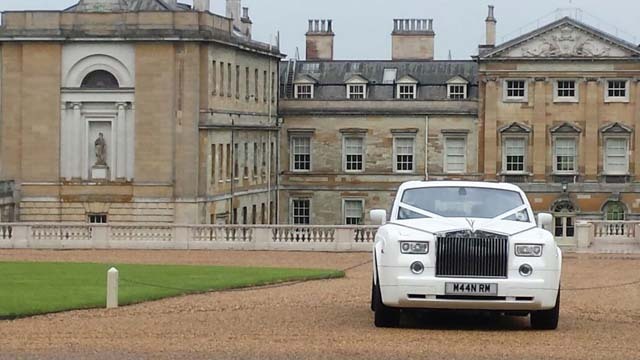 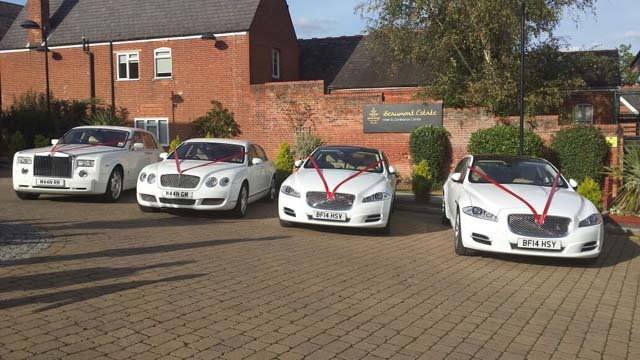 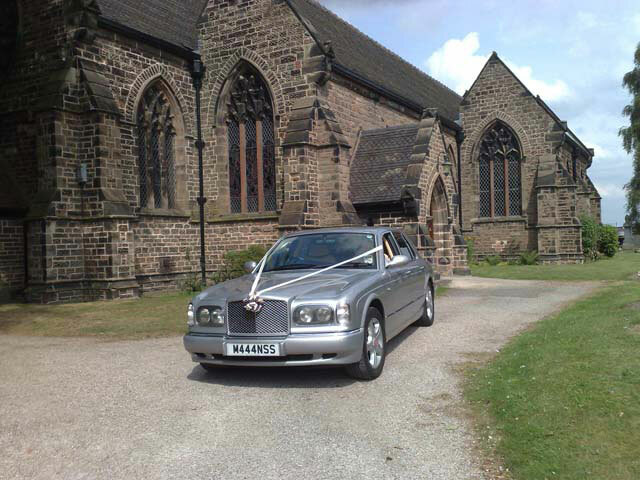 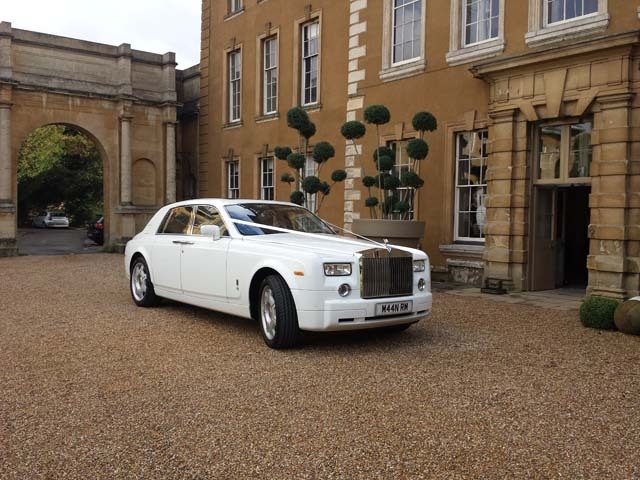 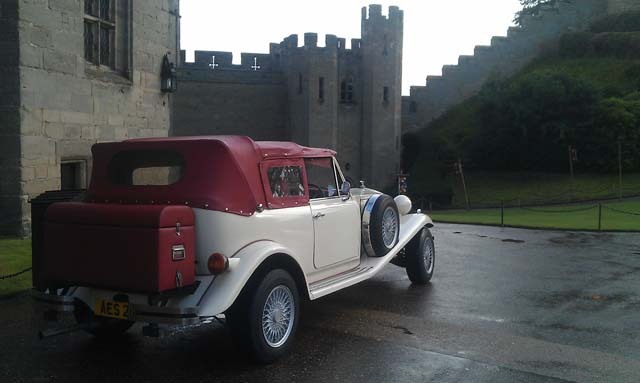 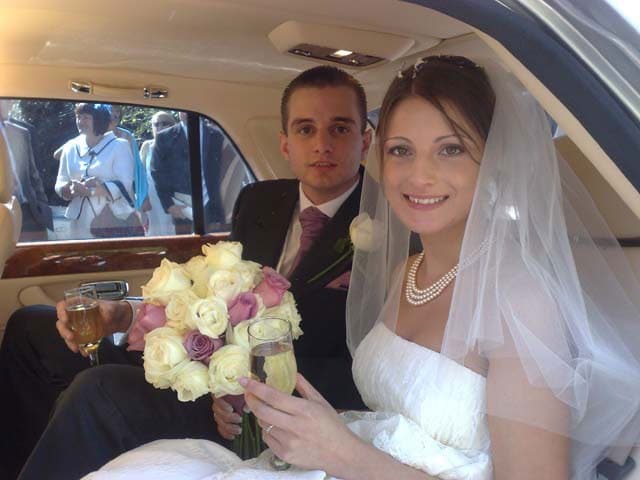 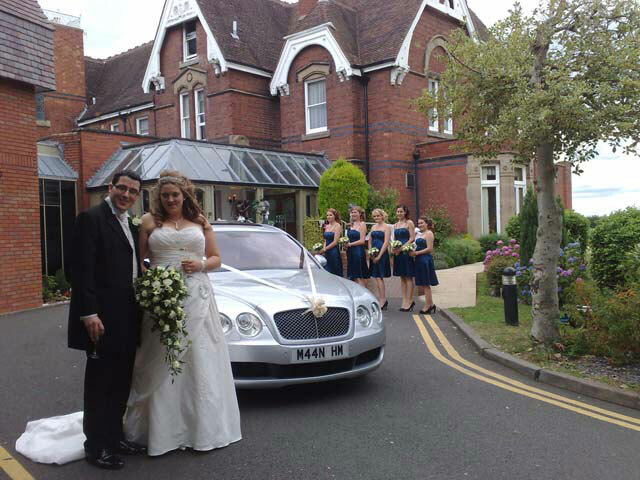 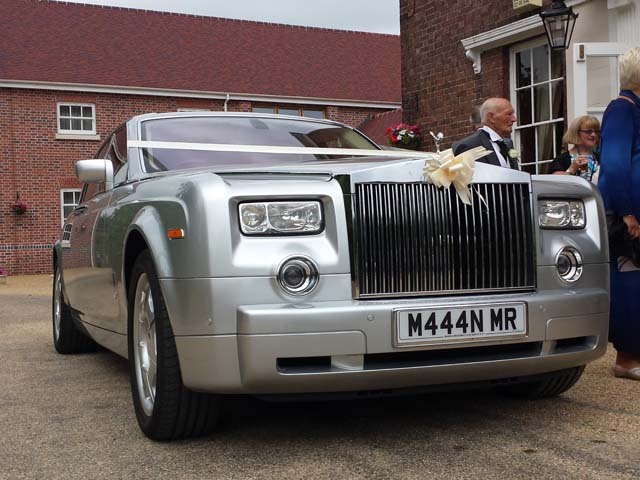 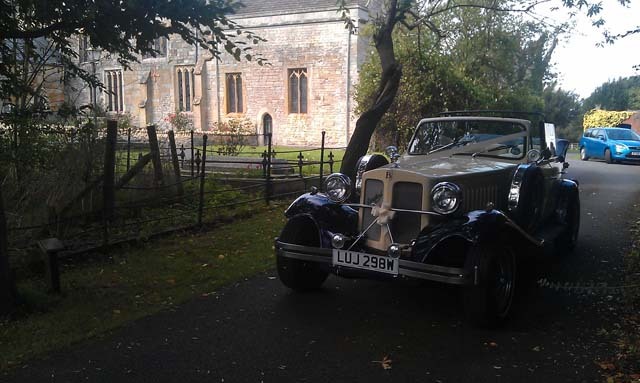 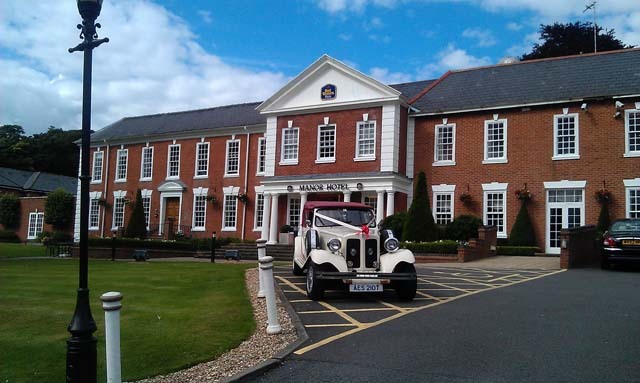 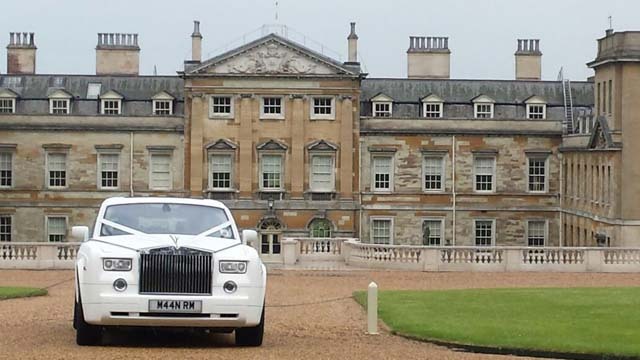 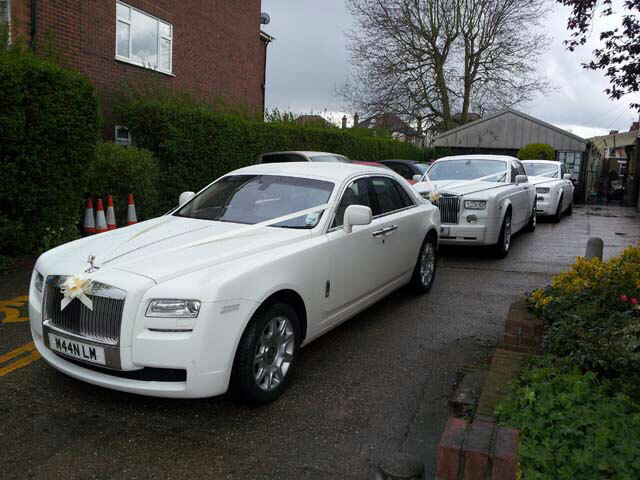 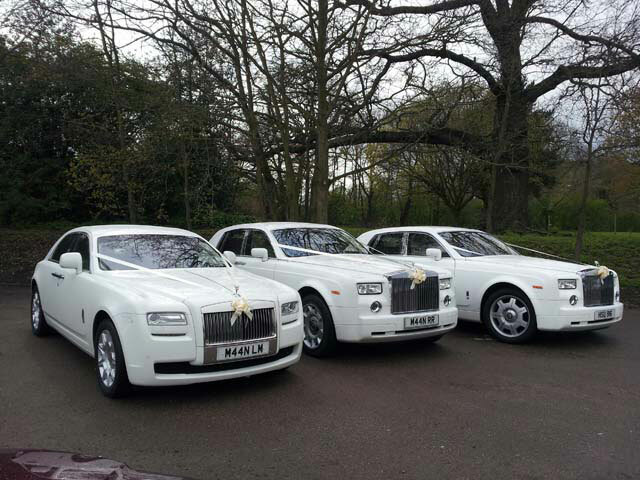 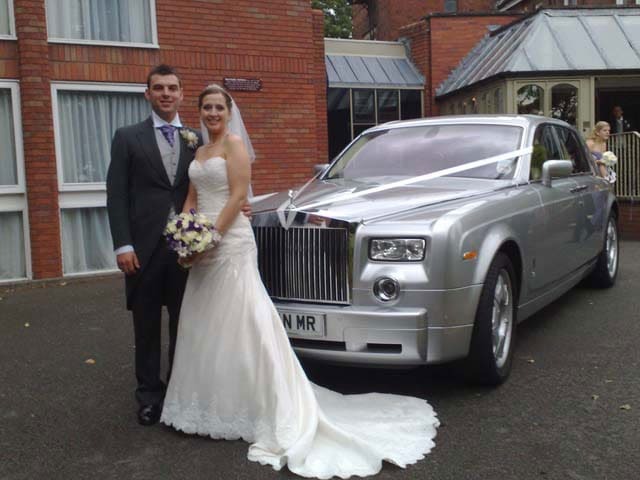 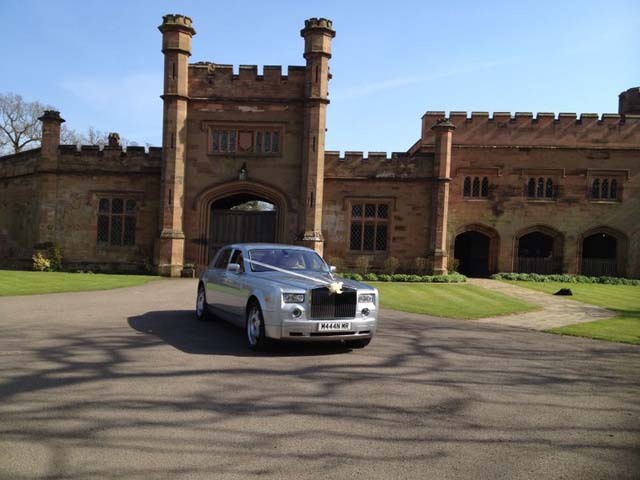 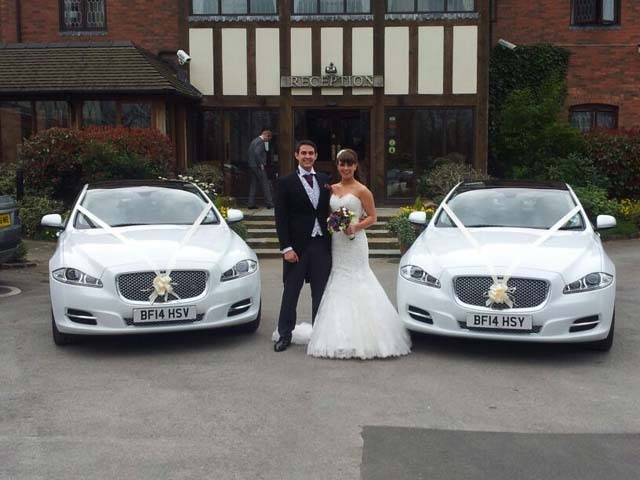 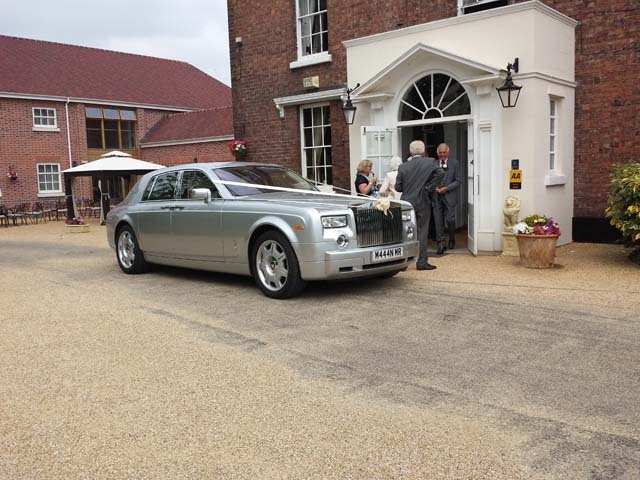 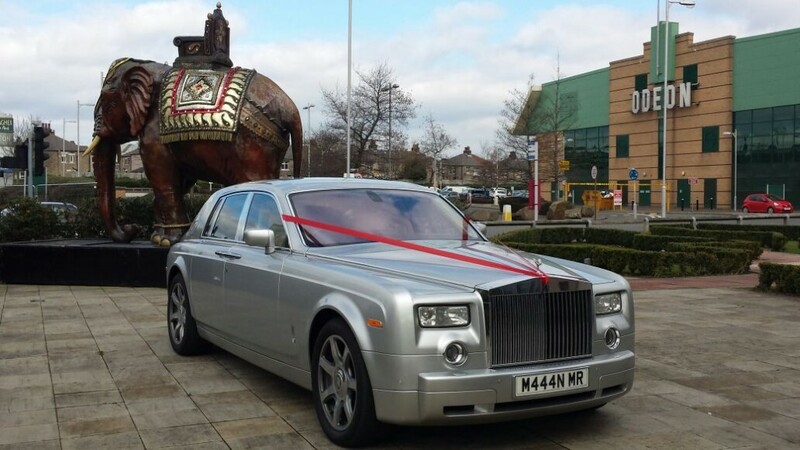 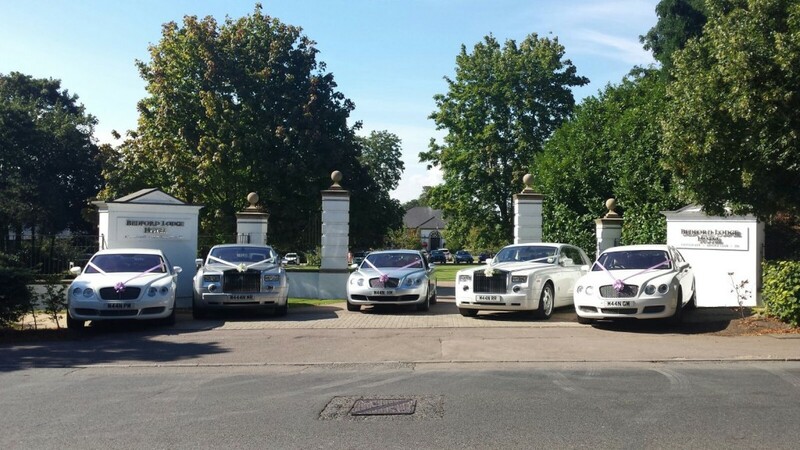 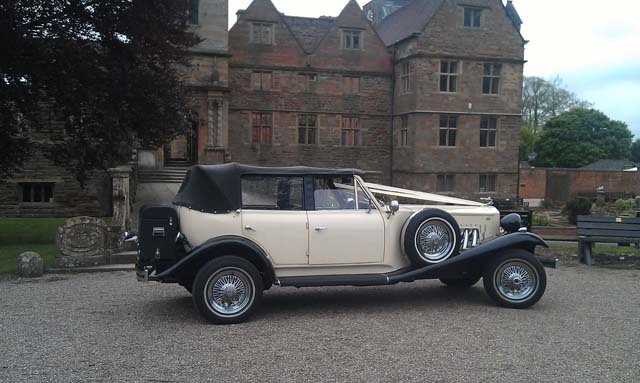 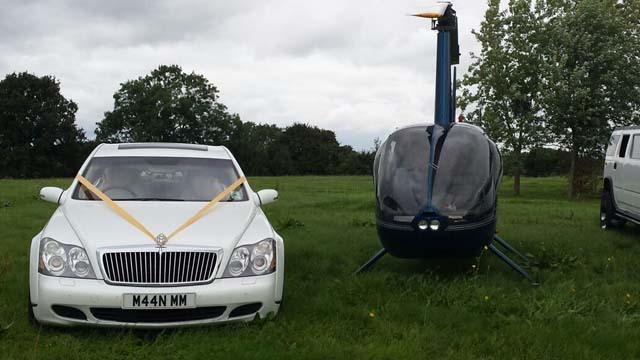 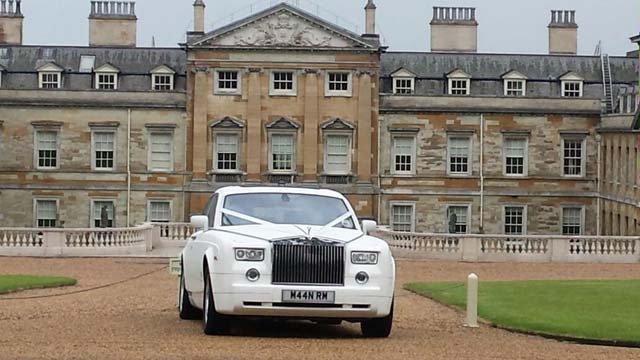 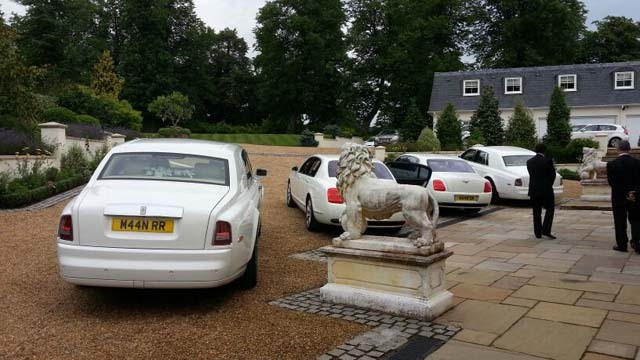 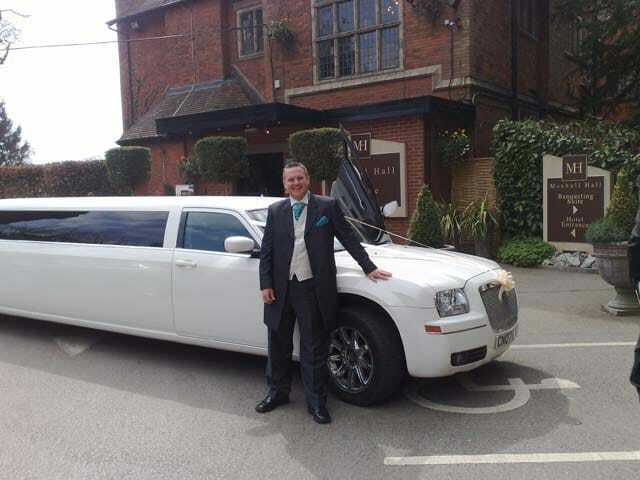 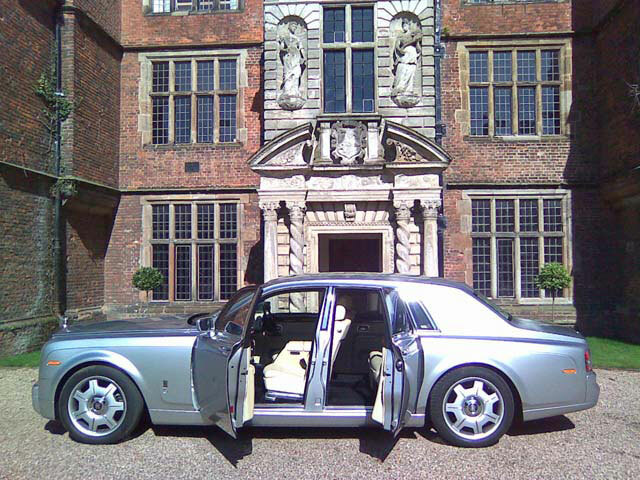 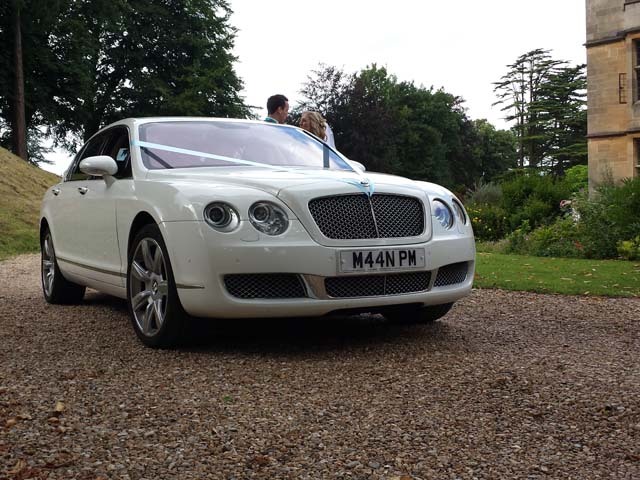 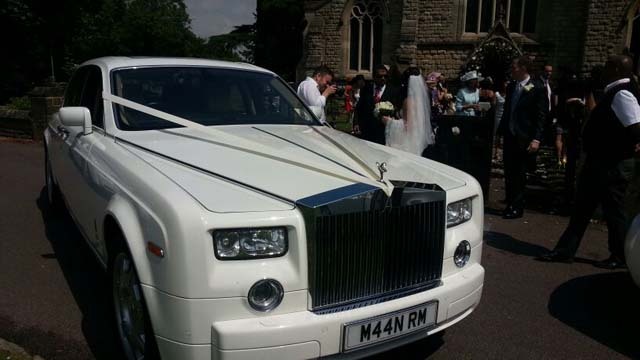 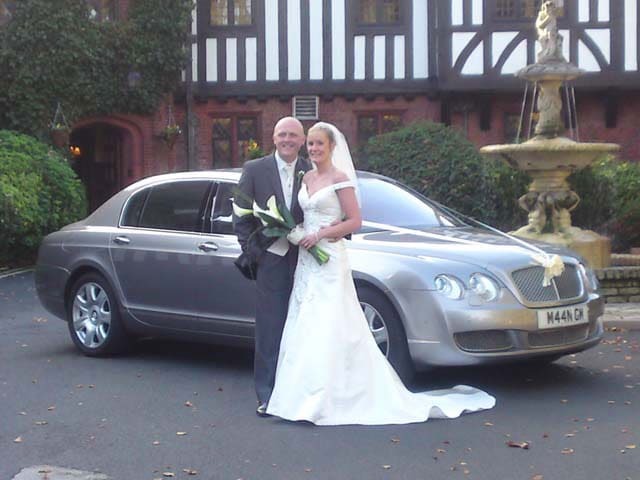 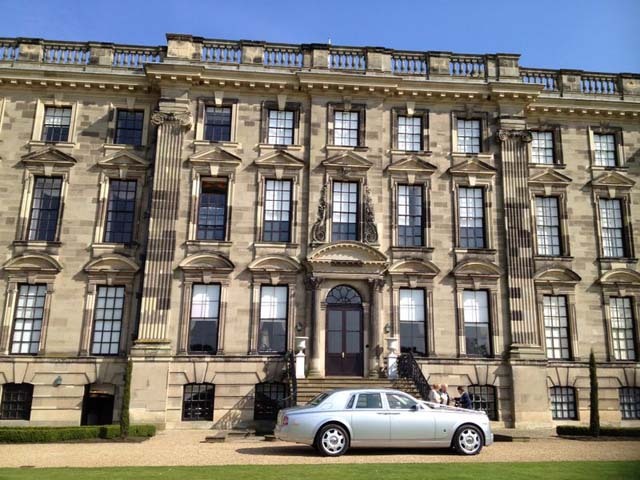 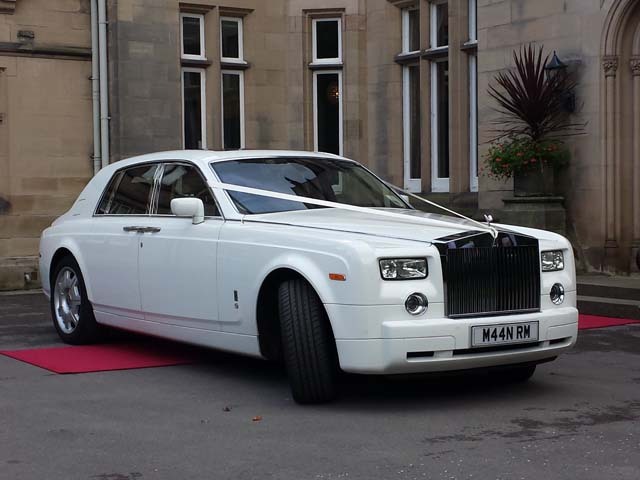 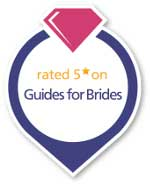 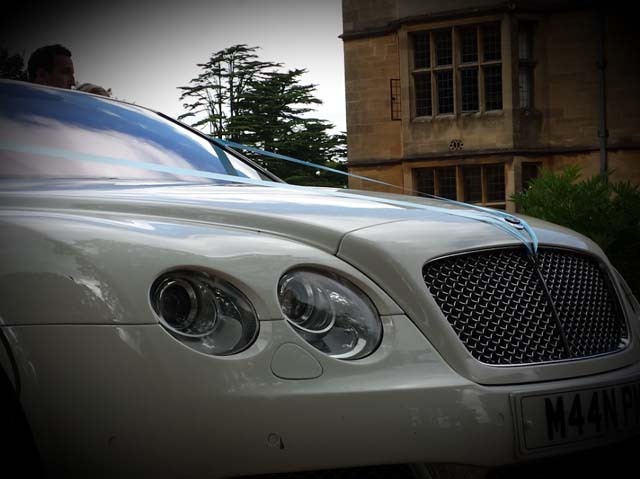 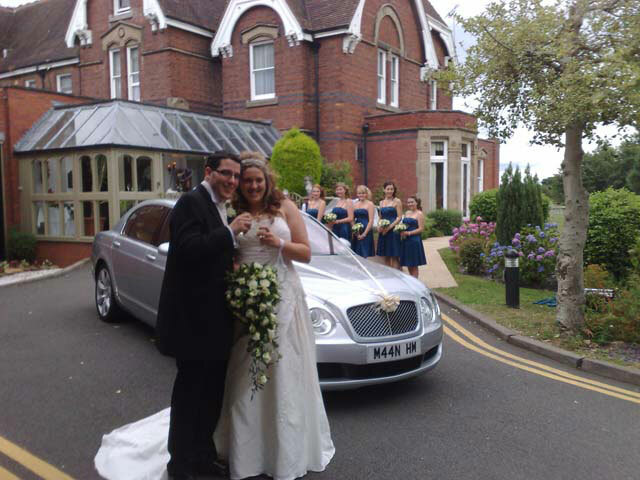 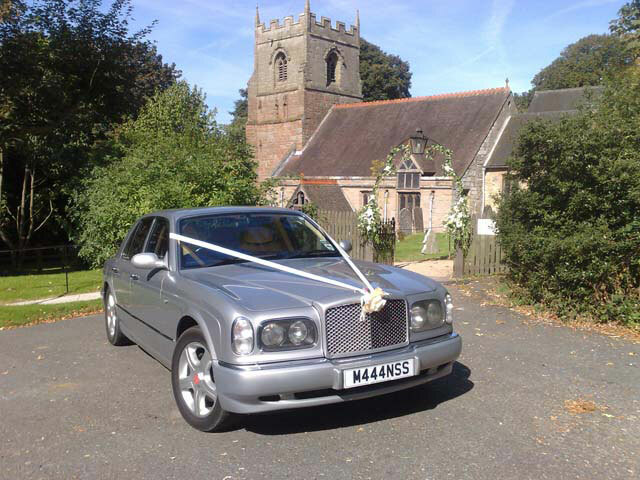 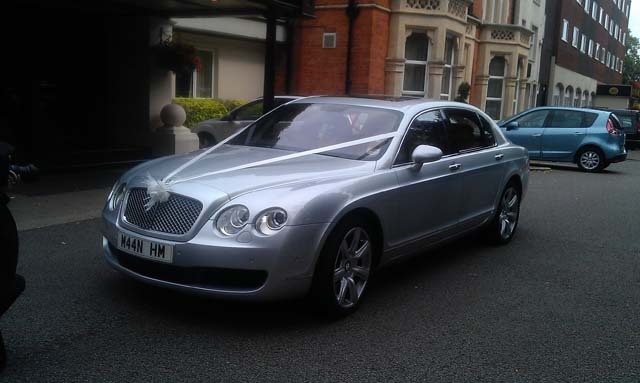 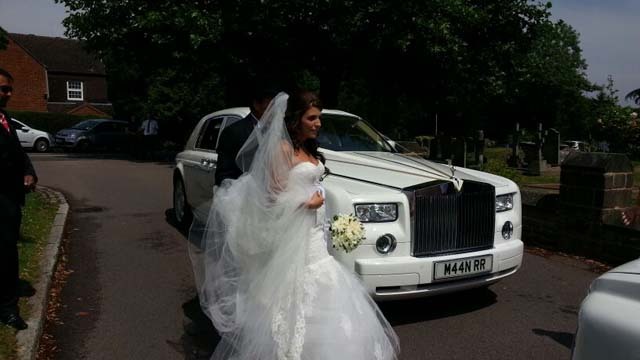 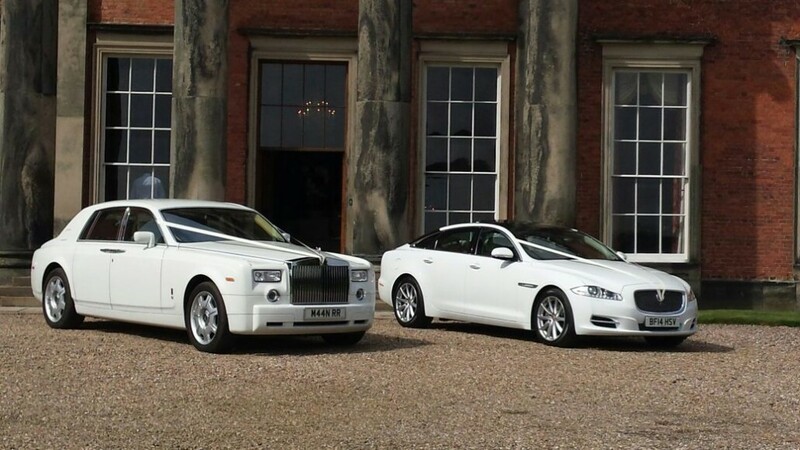 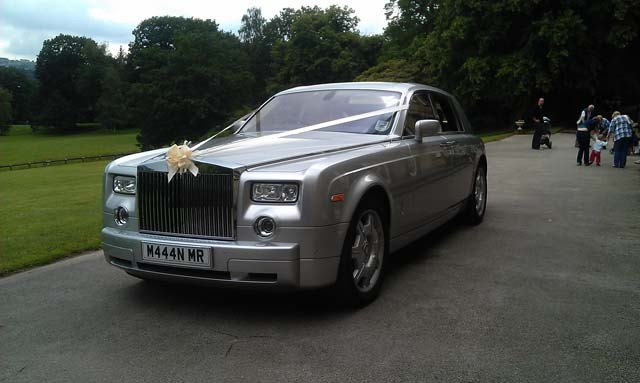 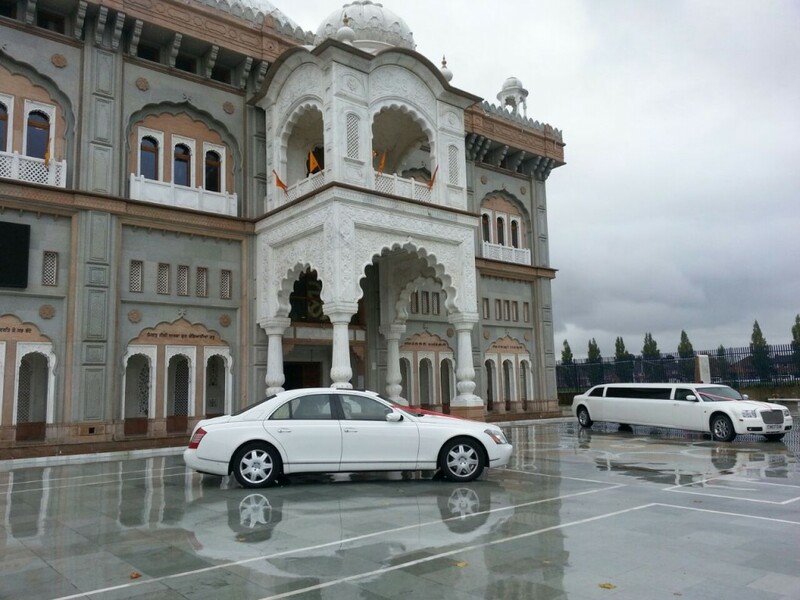 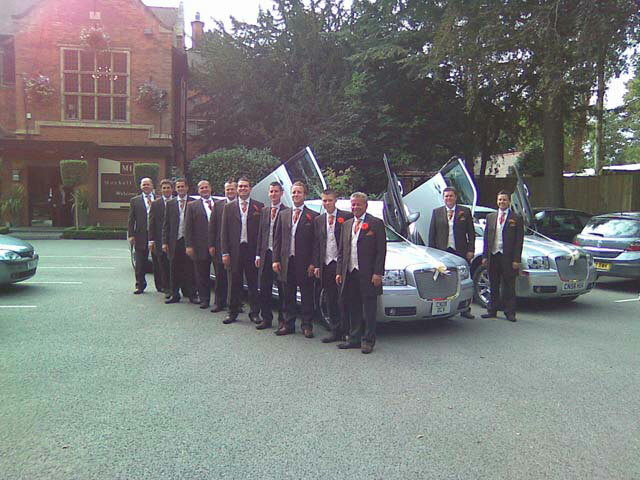 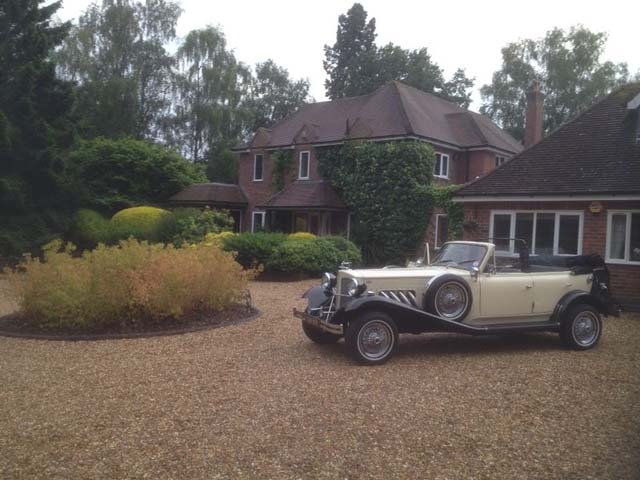 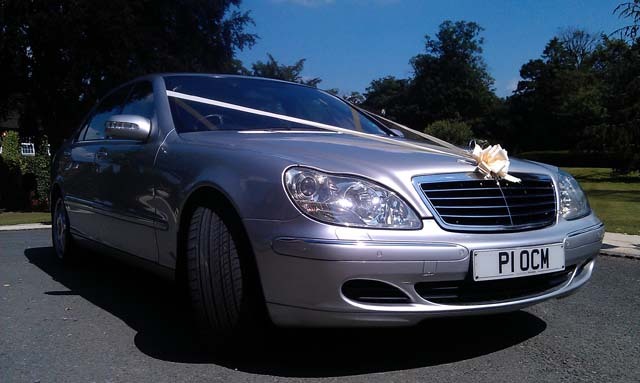 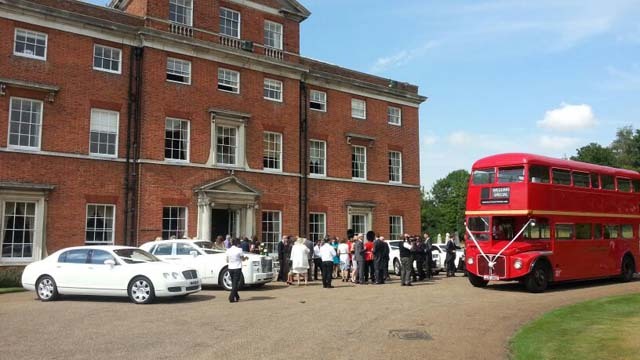 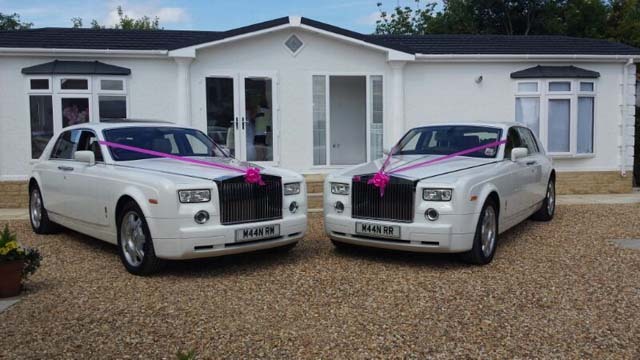 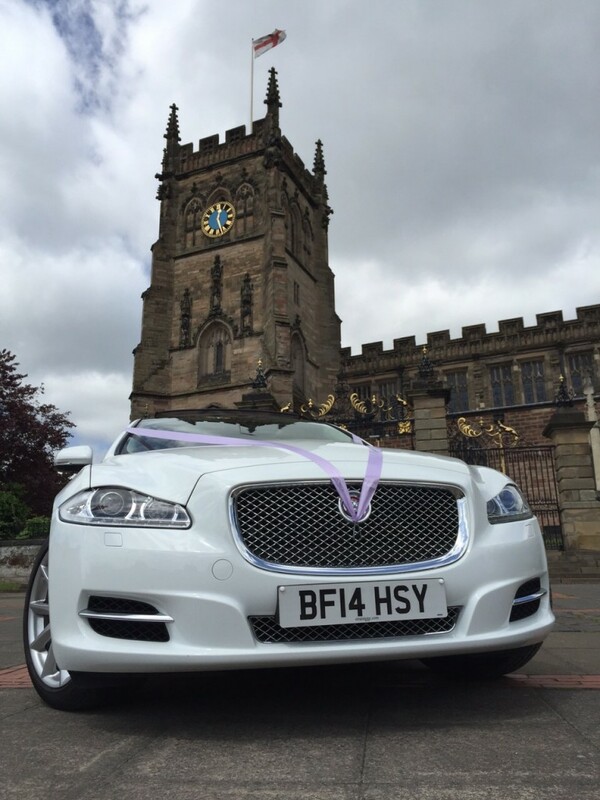 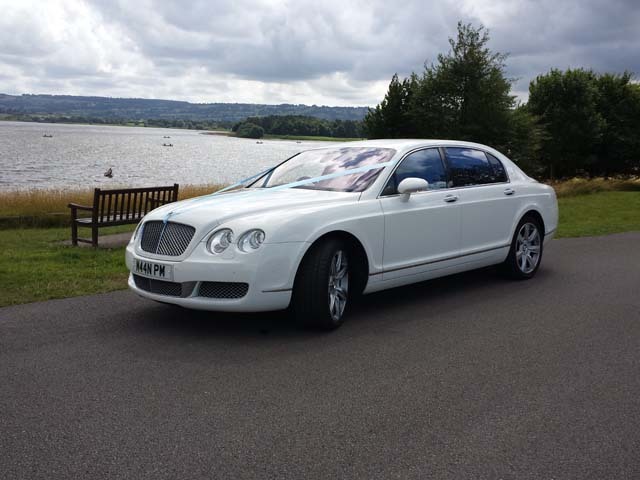 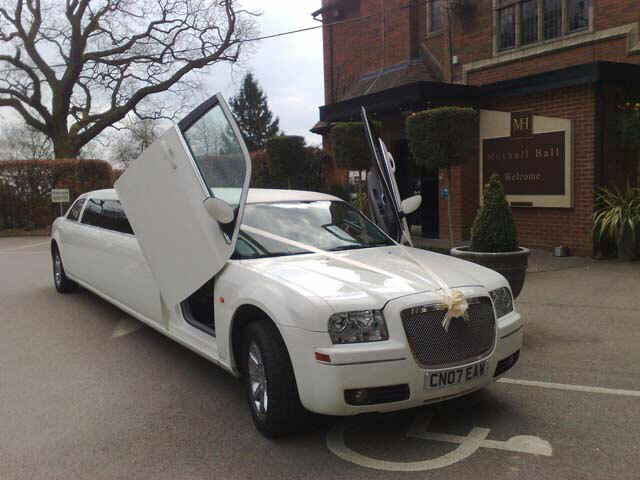 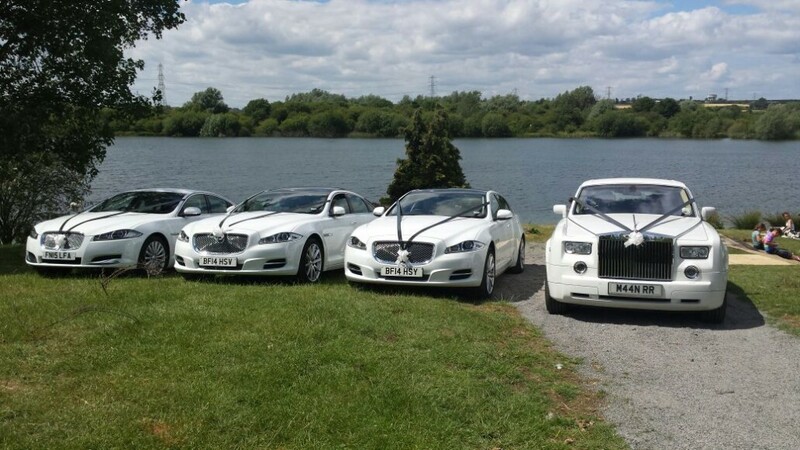 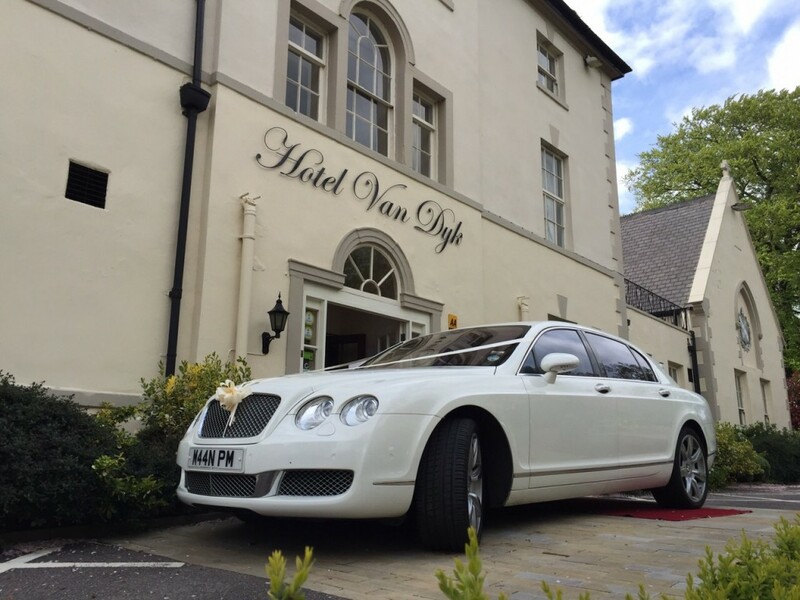 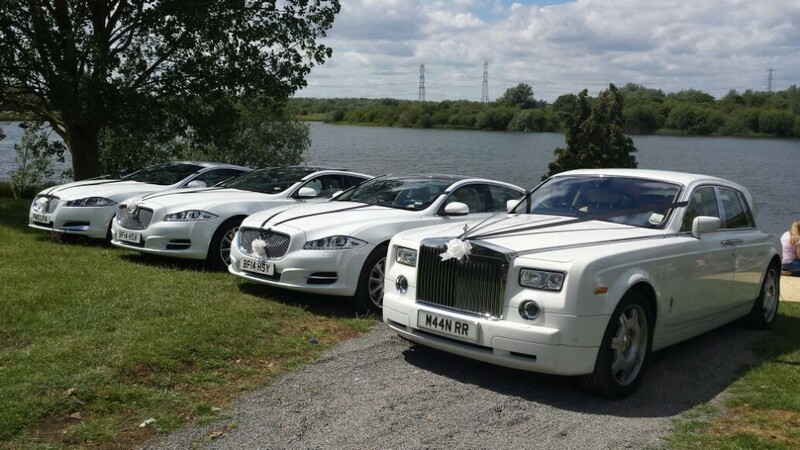 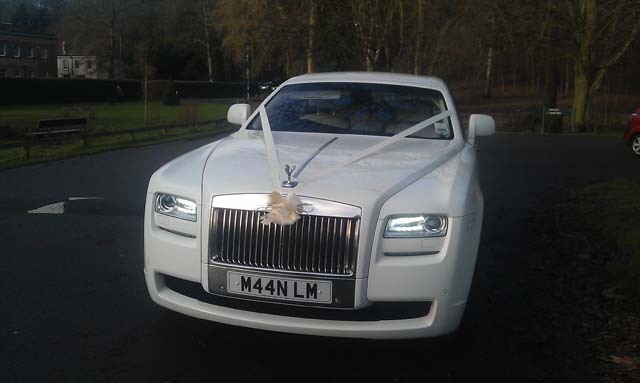 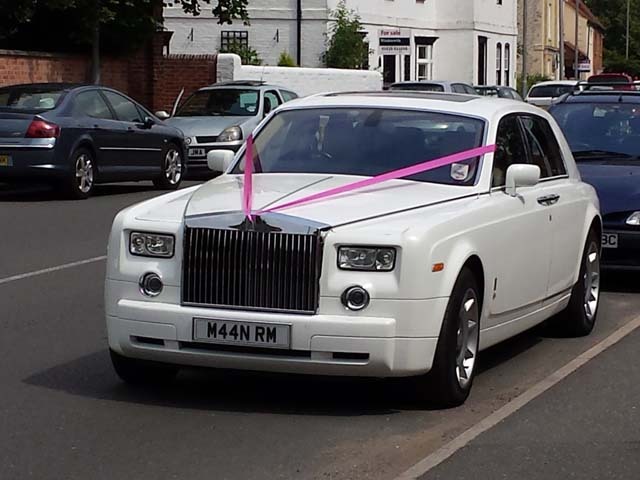 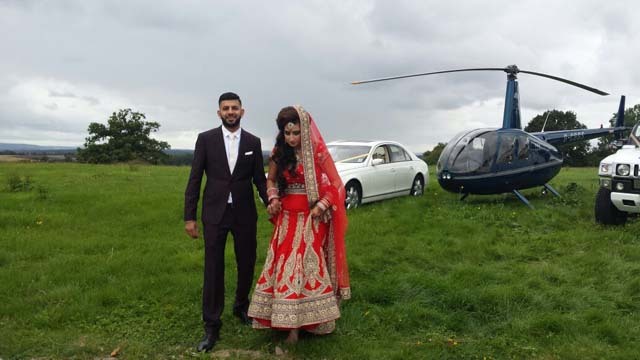 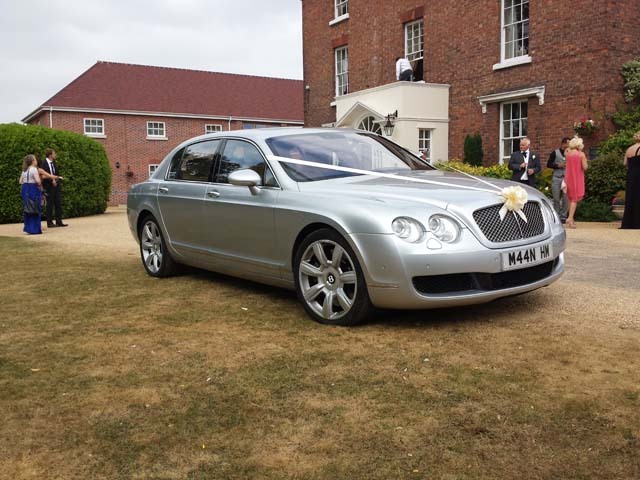 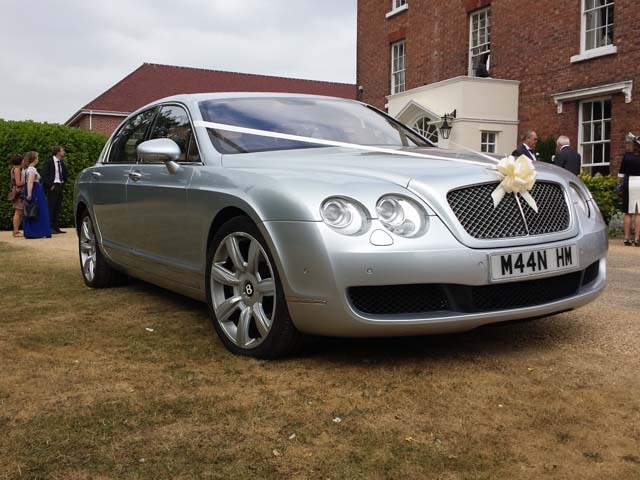 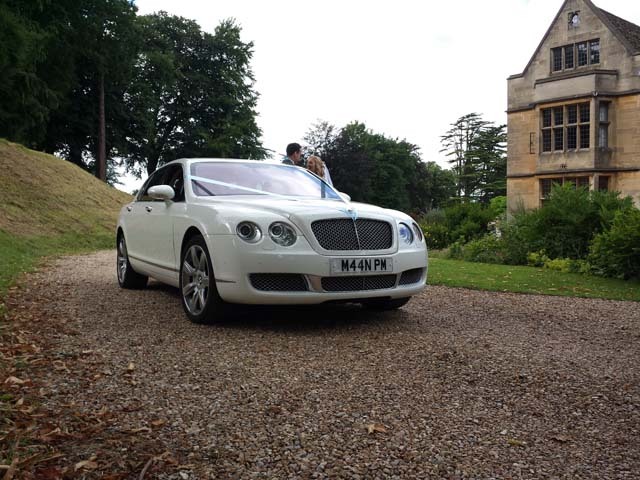 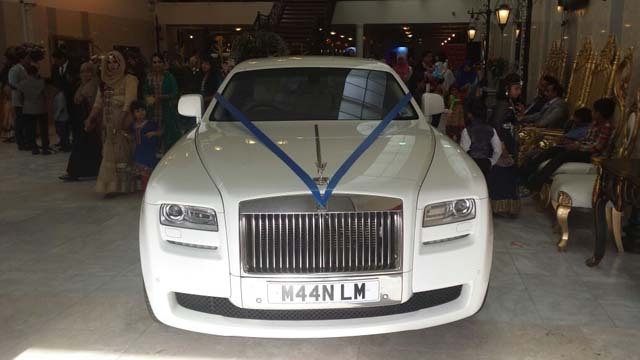 Being based in Birmingham, West Midlands, Mann's are ideally located to provide reliable chauffeur driven wedding cars to Nottingham, Leicester, Coventry, Derby and Worcester. 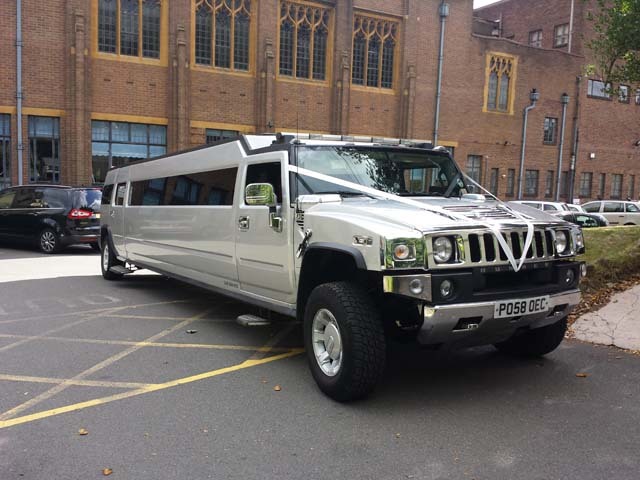 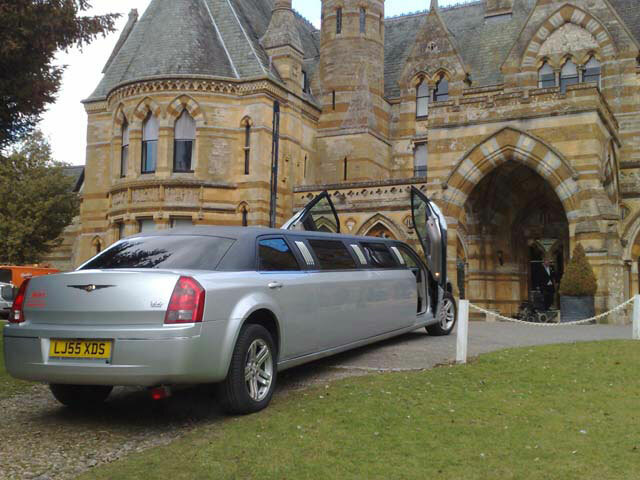 All of our drivers are of smart appearance and manner with experience, relative security checks and insurance to help provide our reliable and recommended limo hire service. 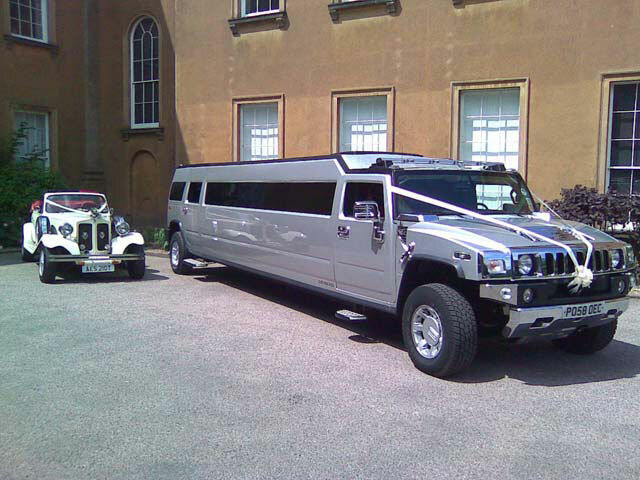 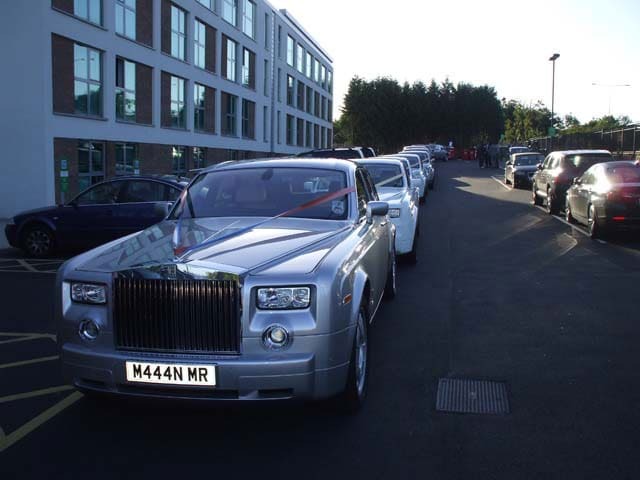 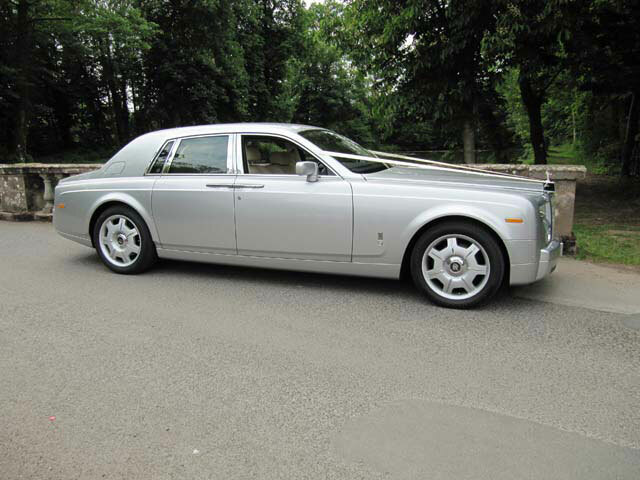 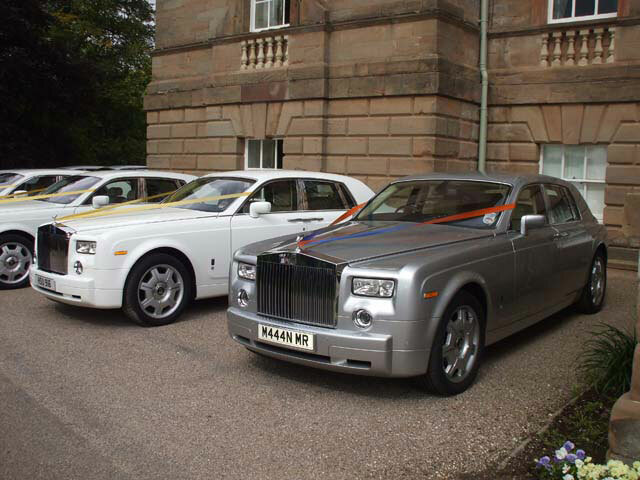 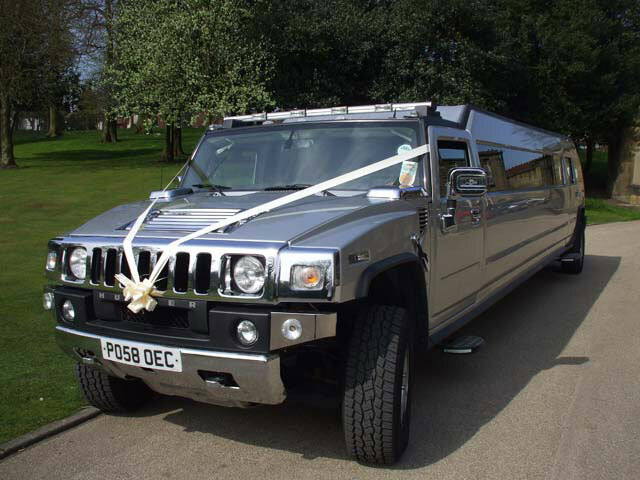 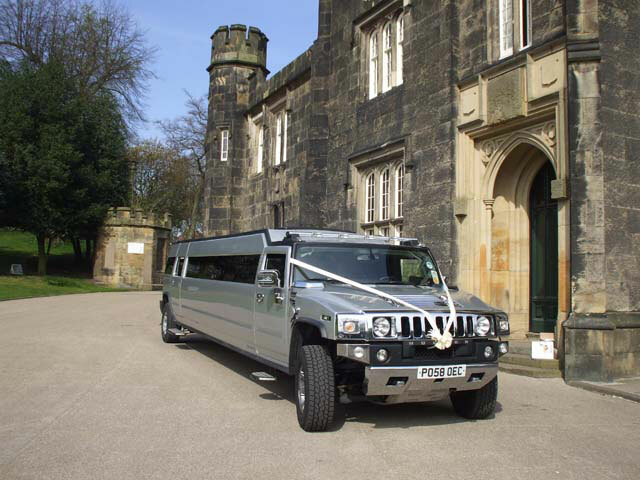 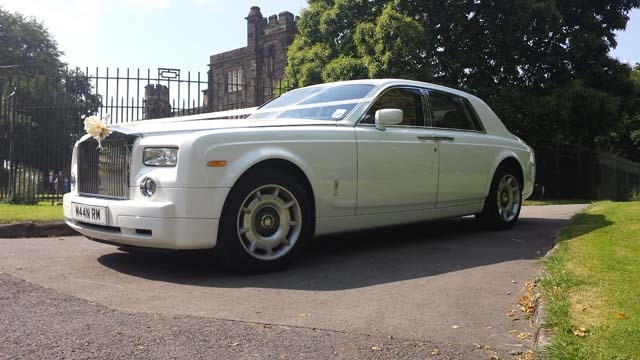 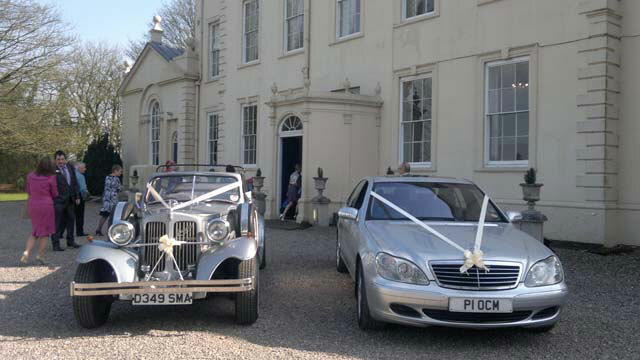 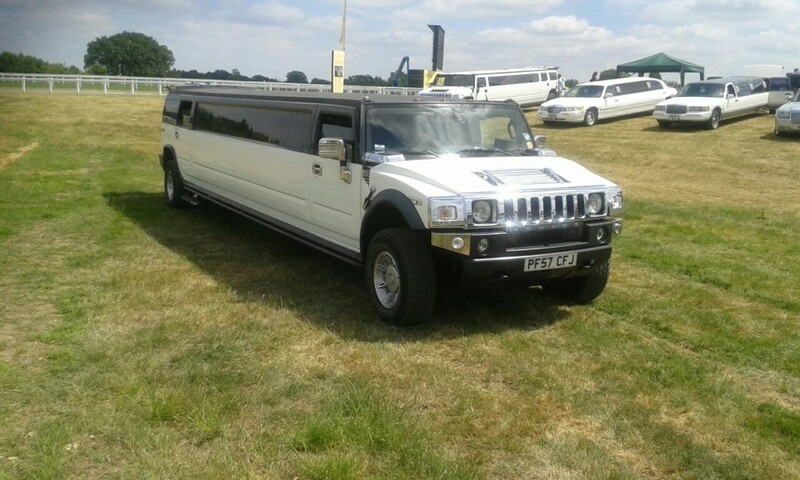 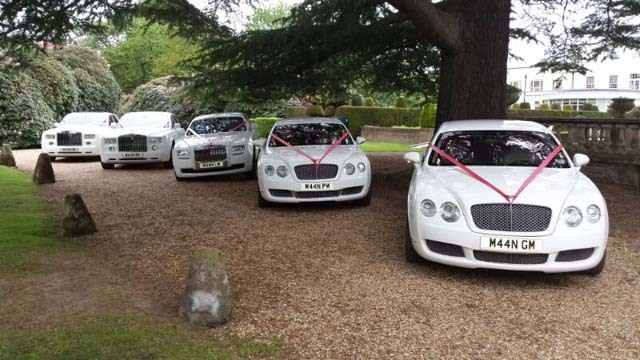 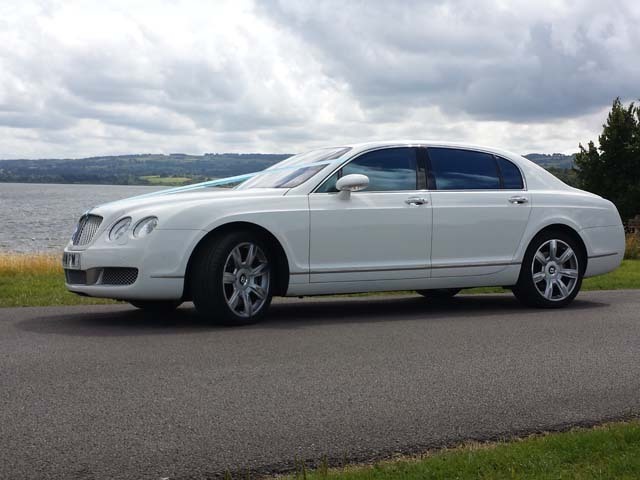 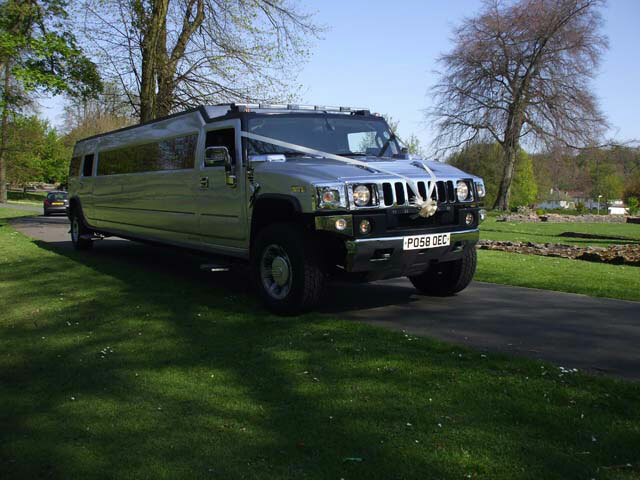 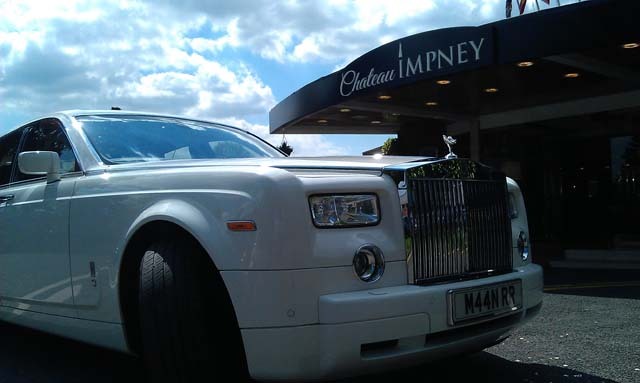 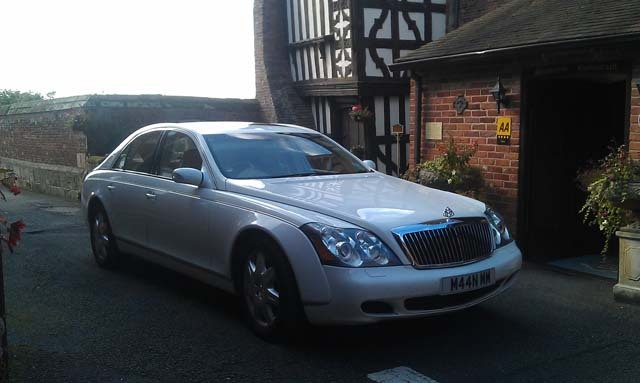 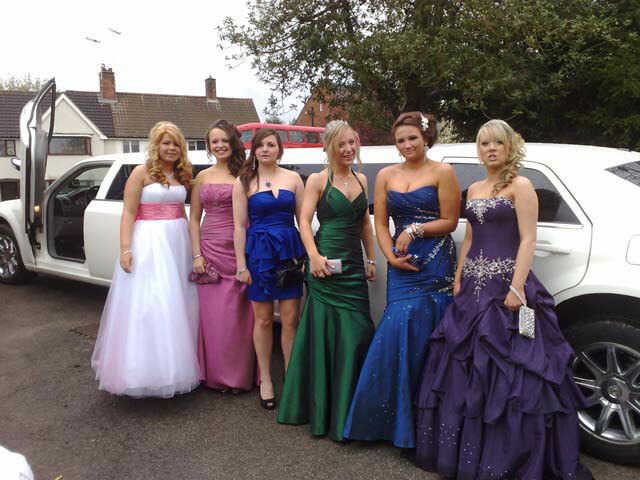 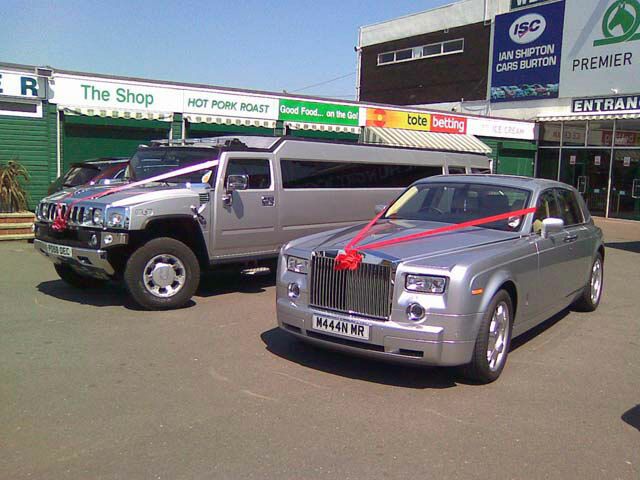 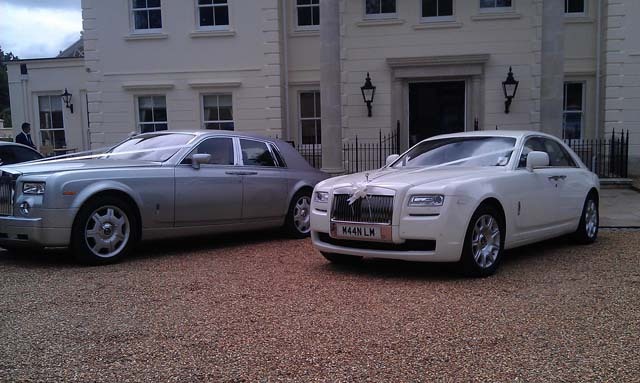 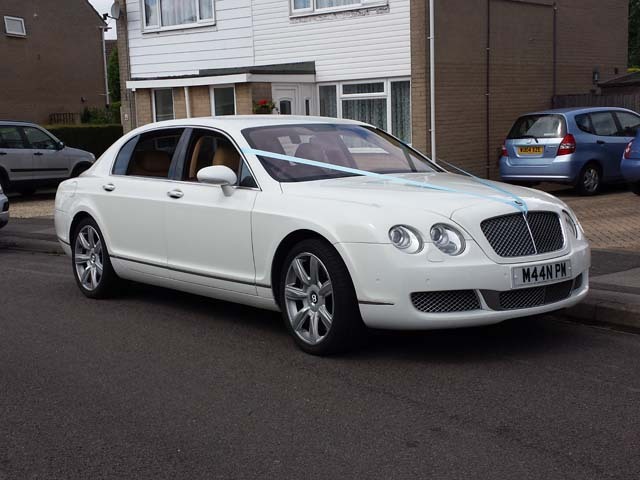 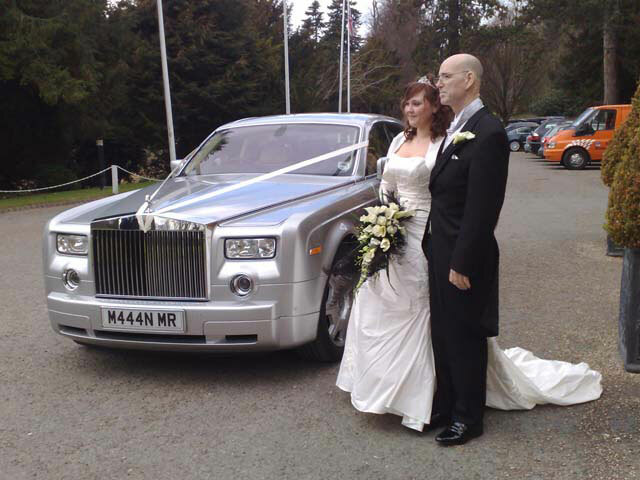 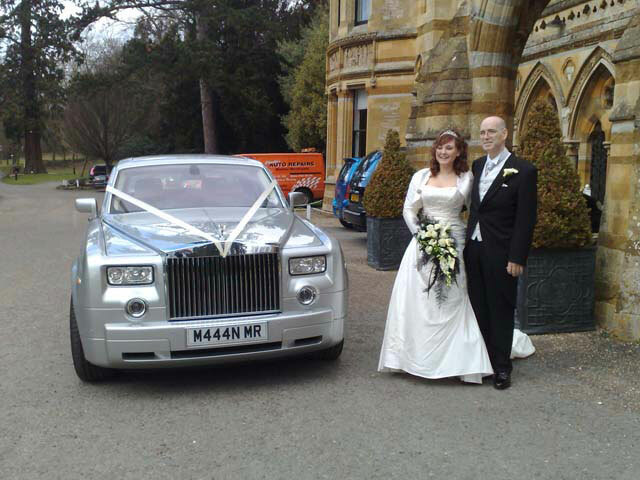 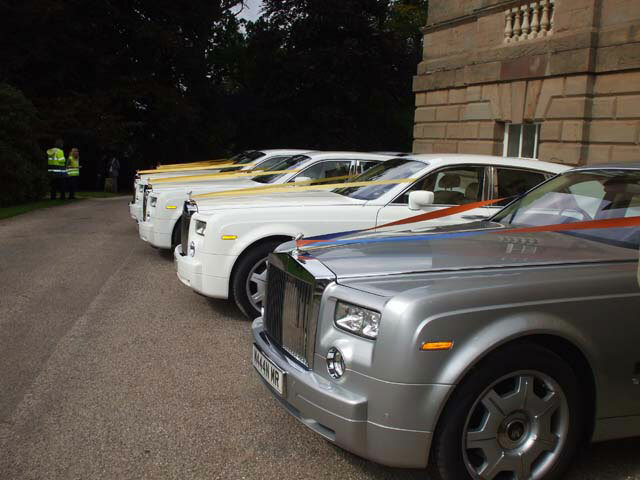 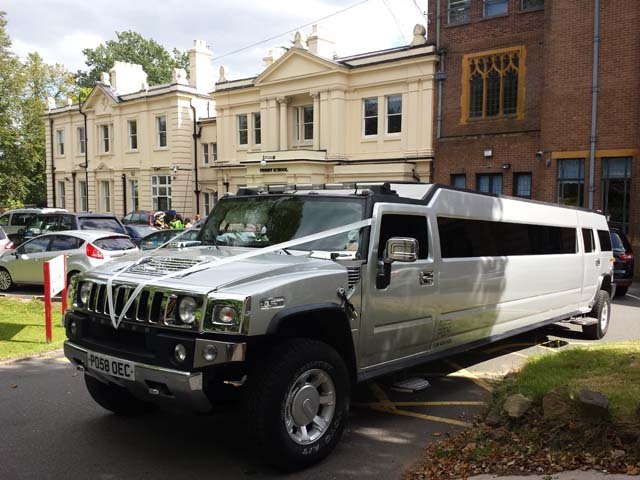 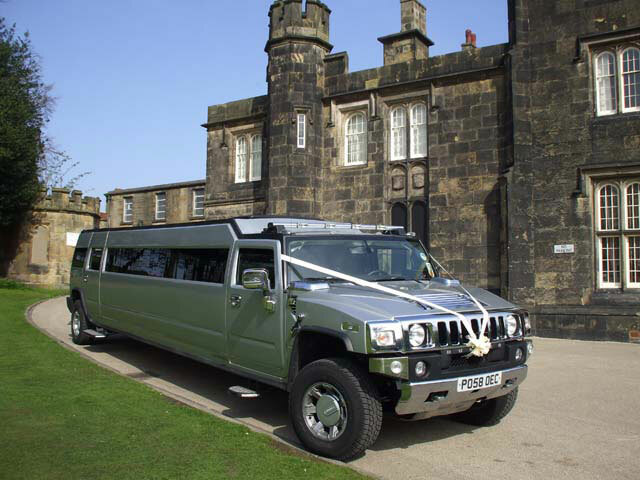 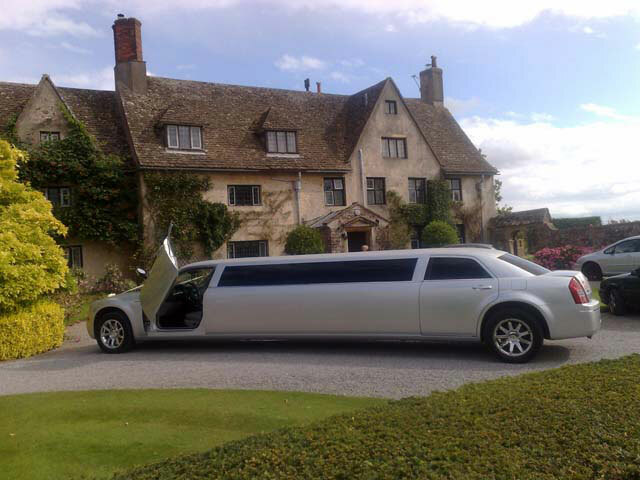 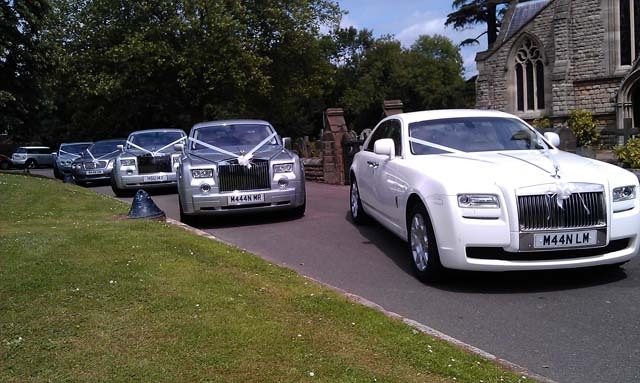 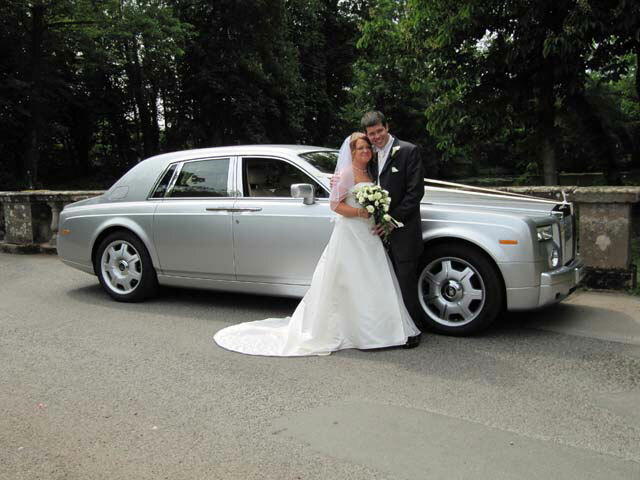 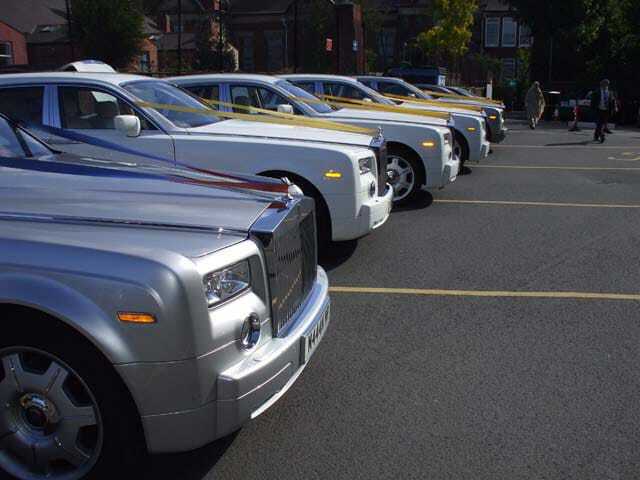 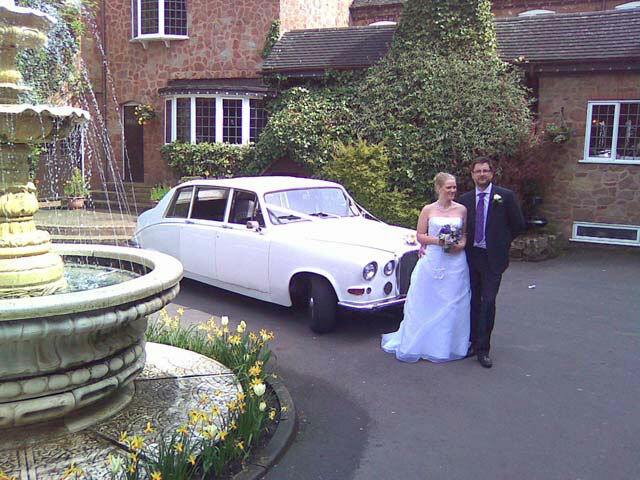 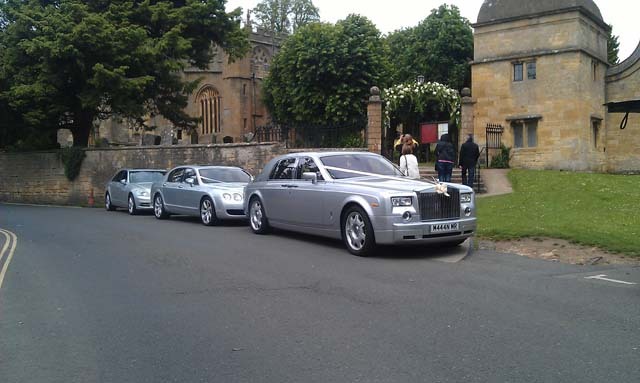 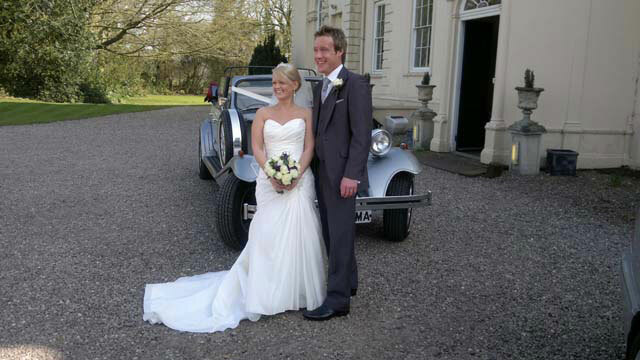 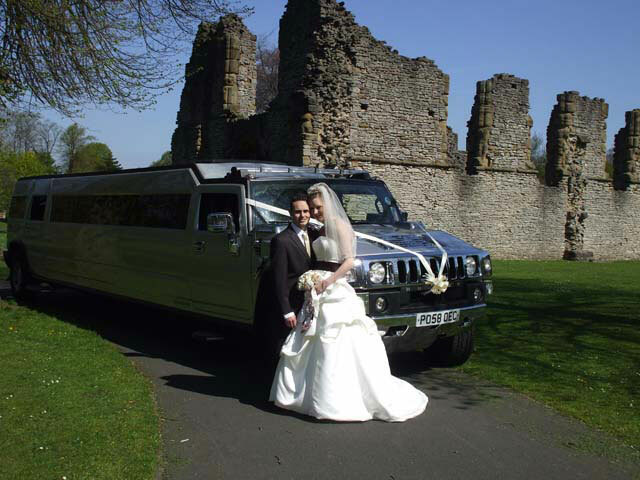 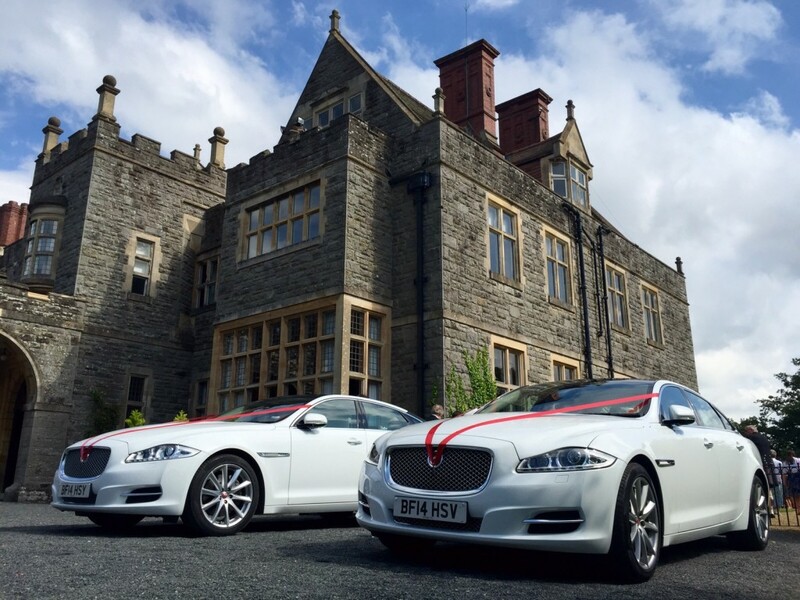 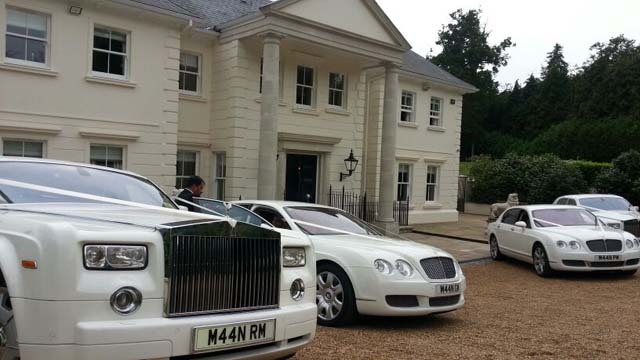 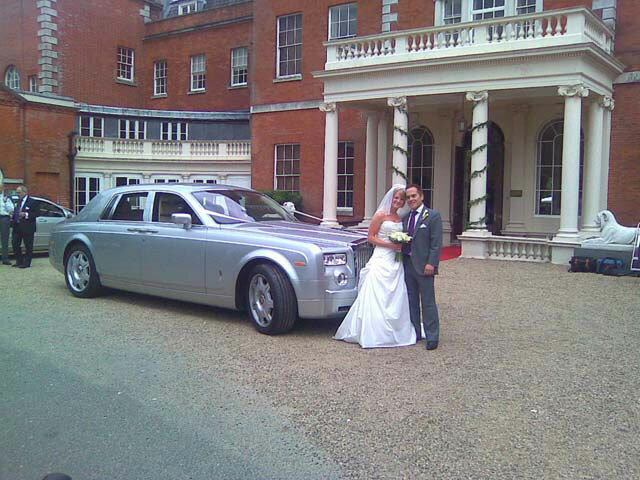 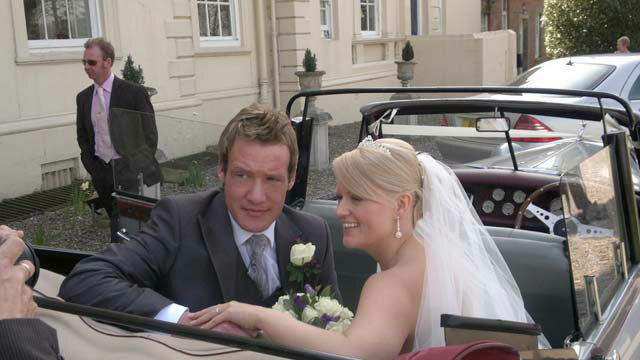 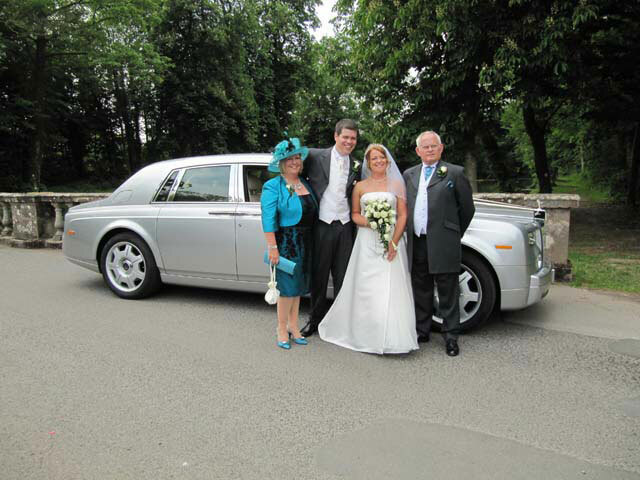 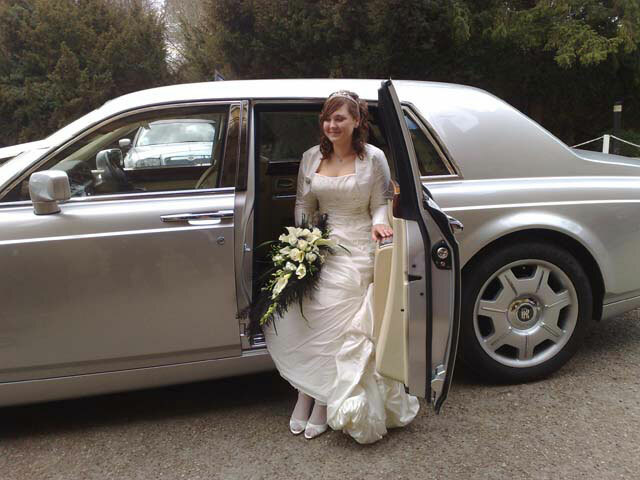 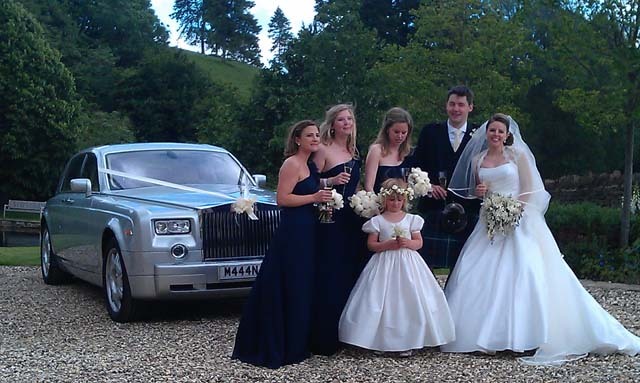 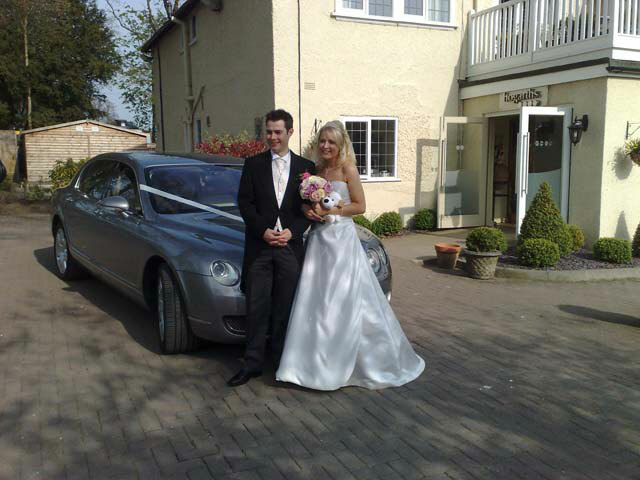 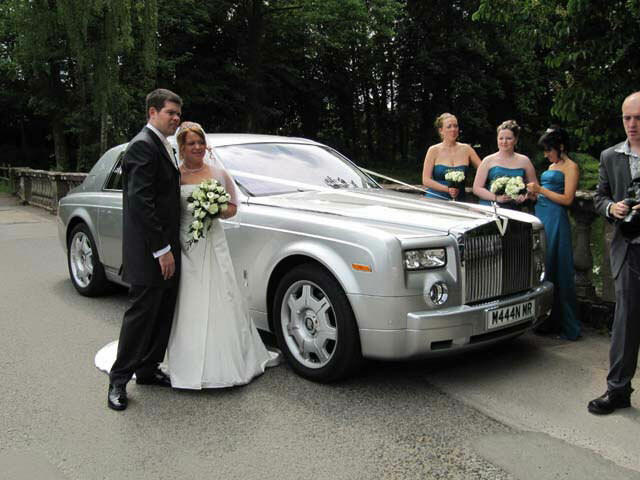 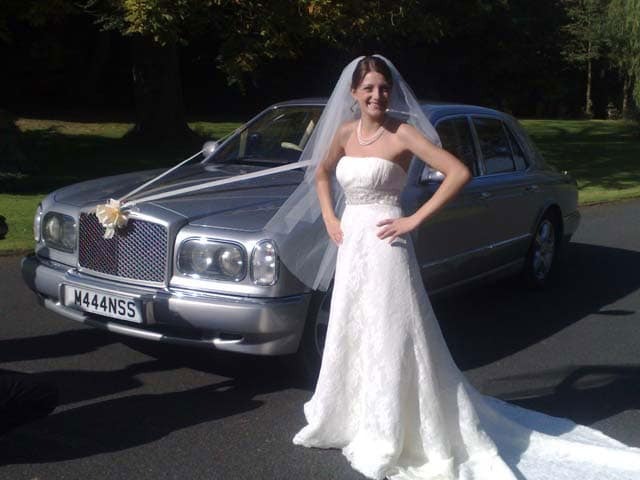 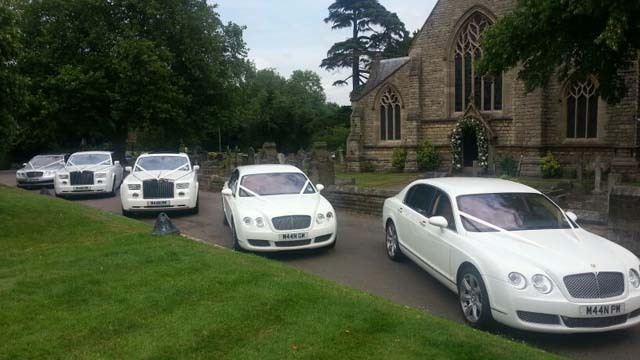 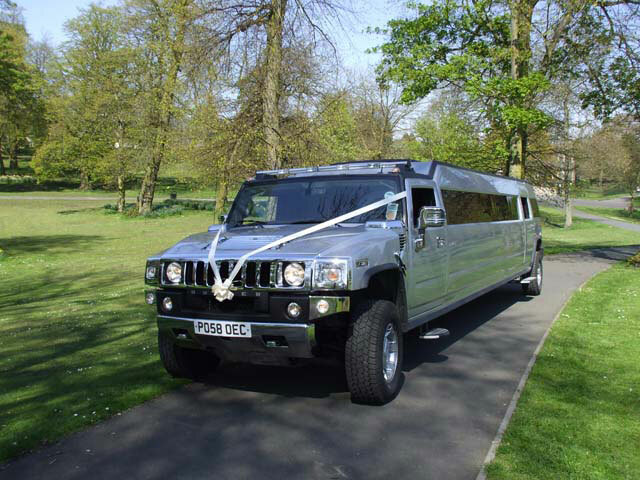 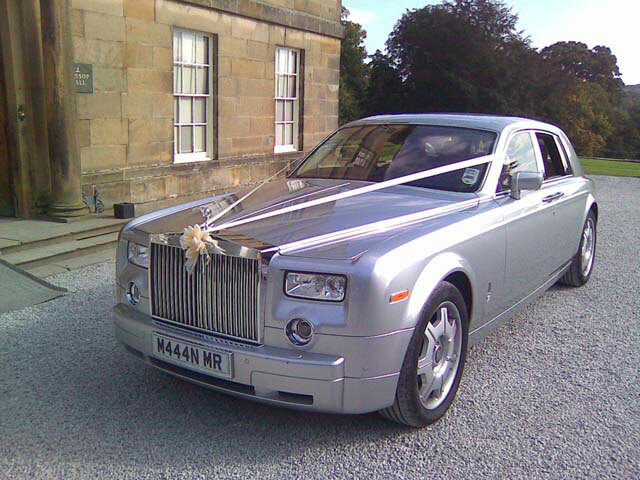 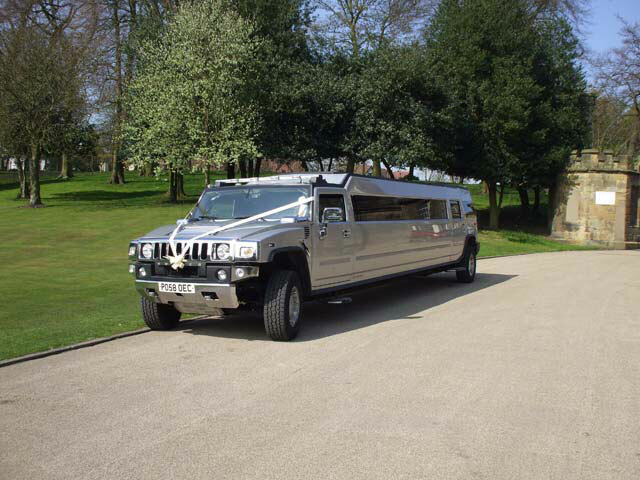 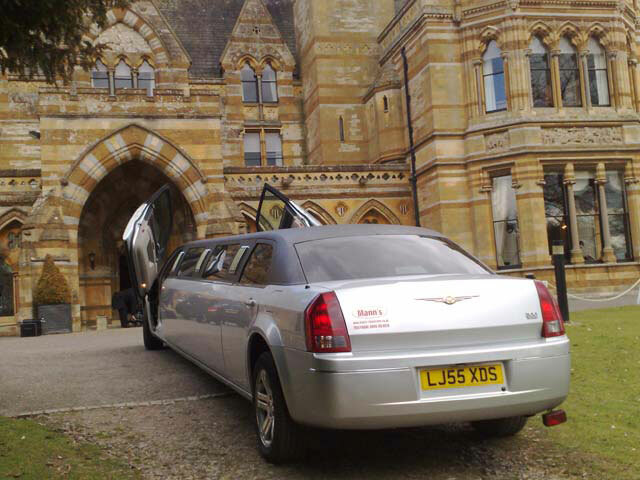 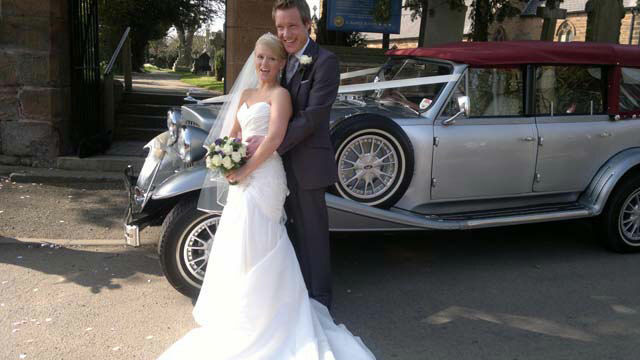 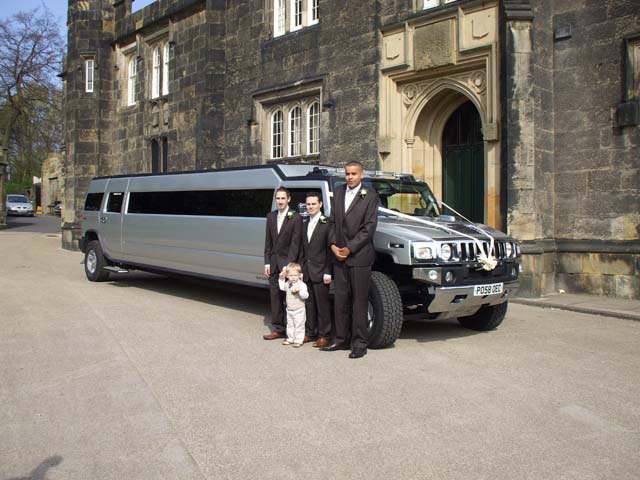 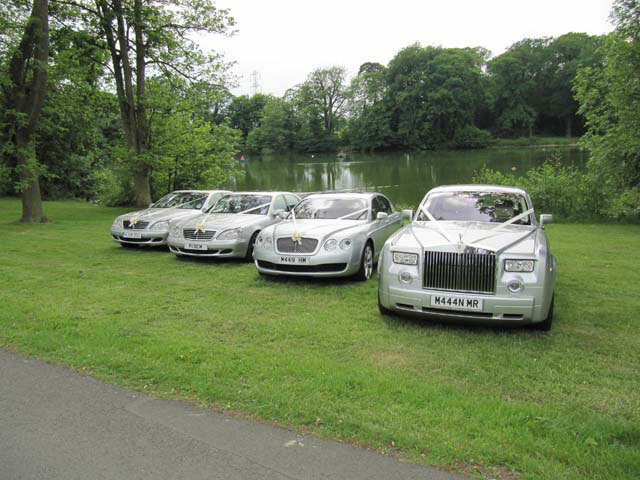 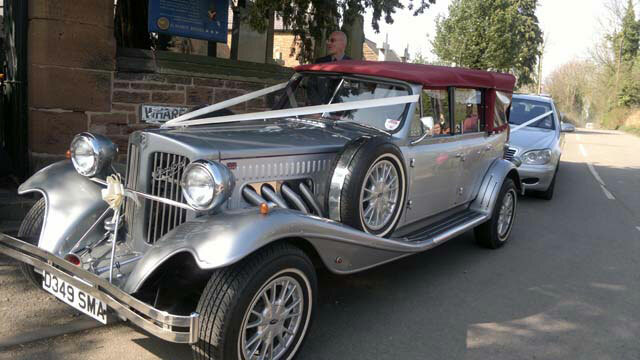 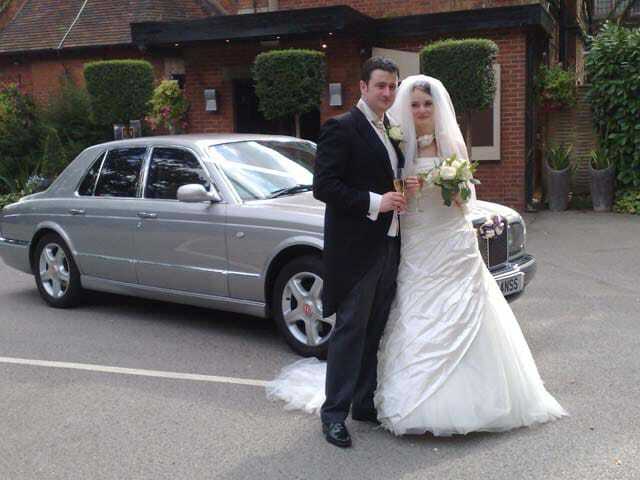 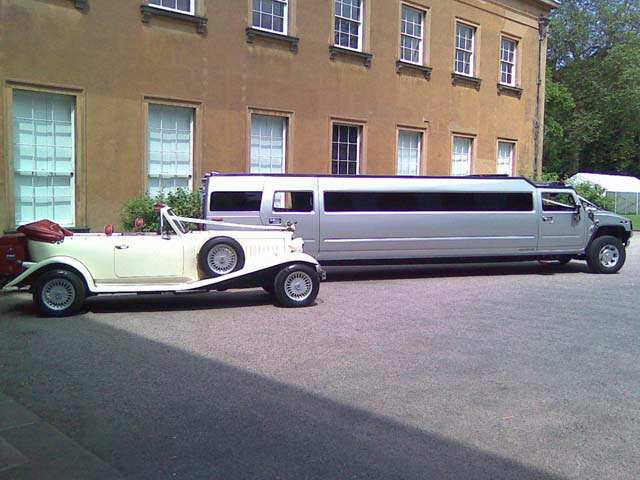 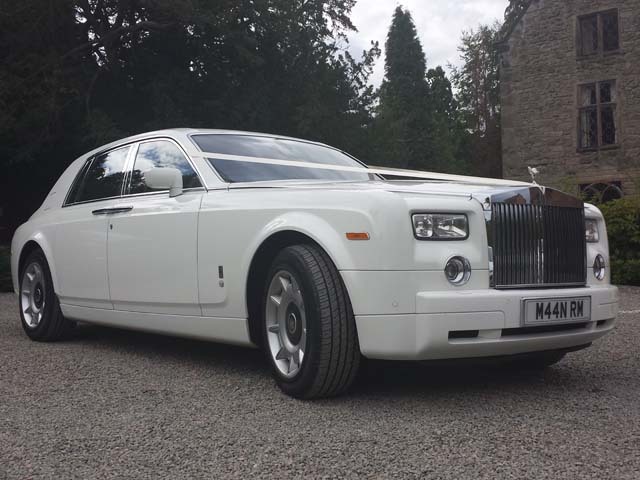 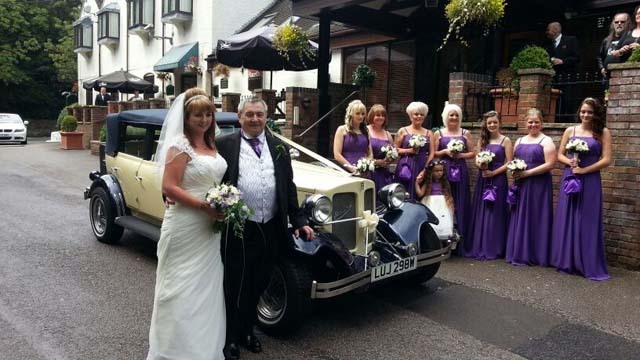 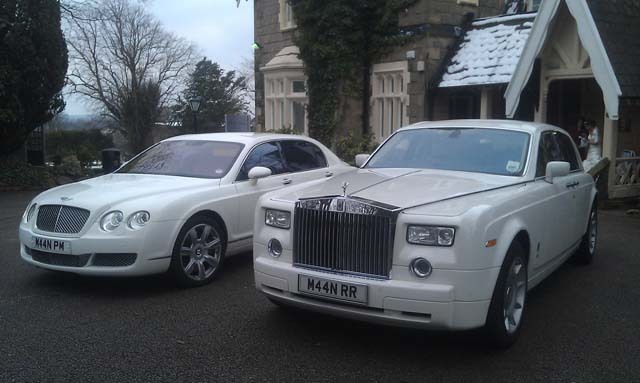 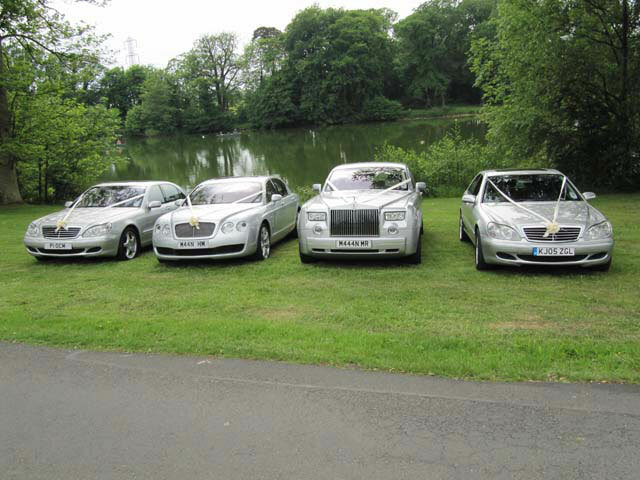 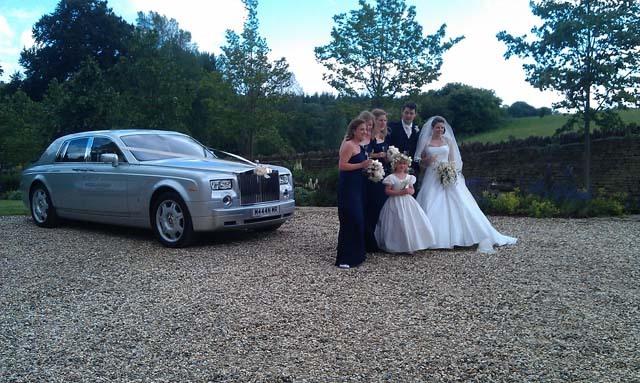 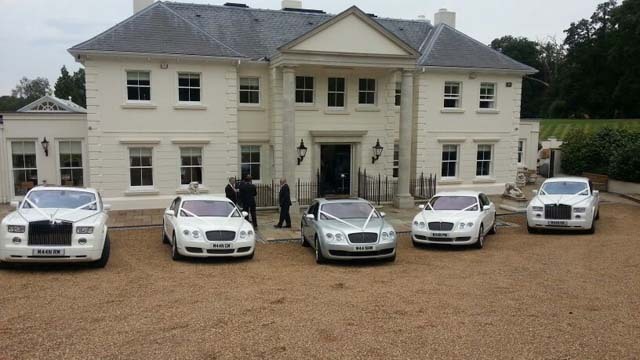 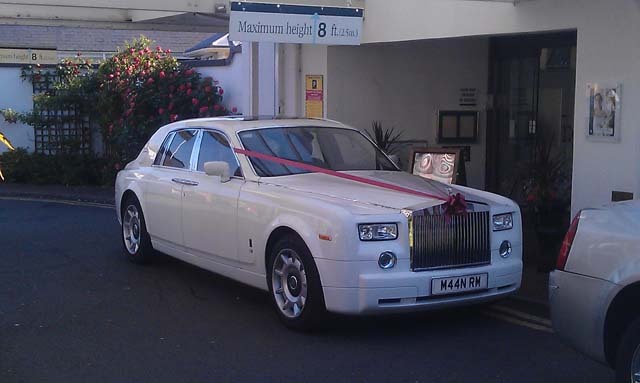 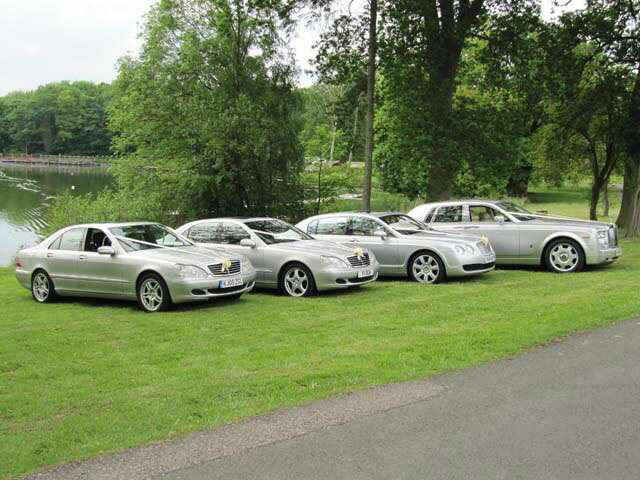 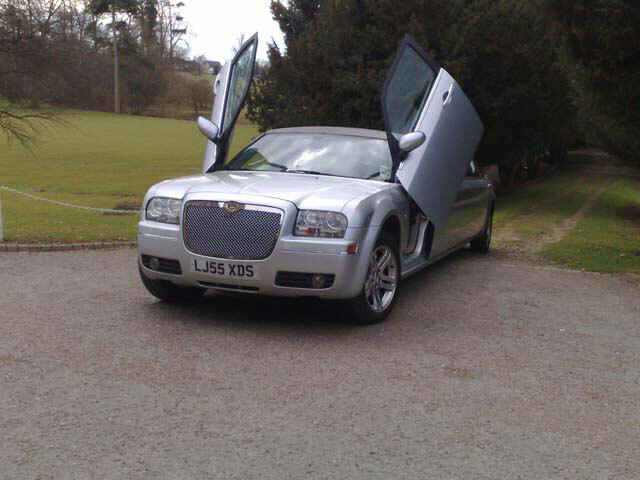 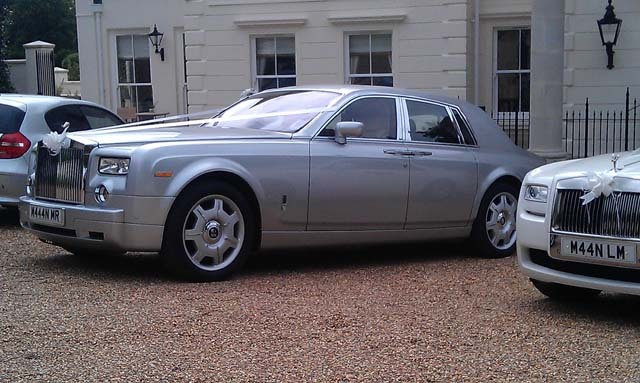 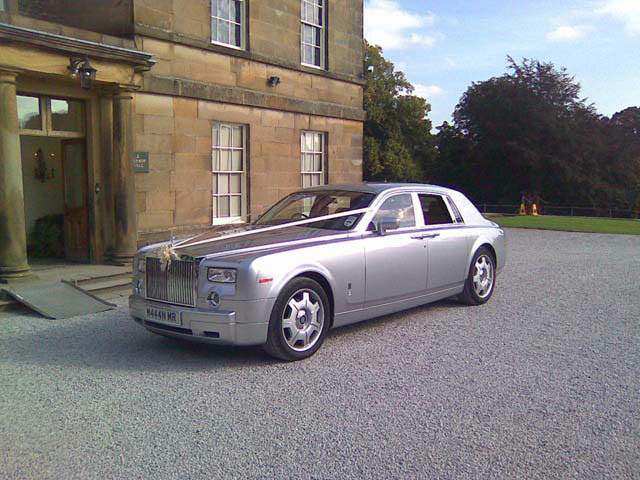 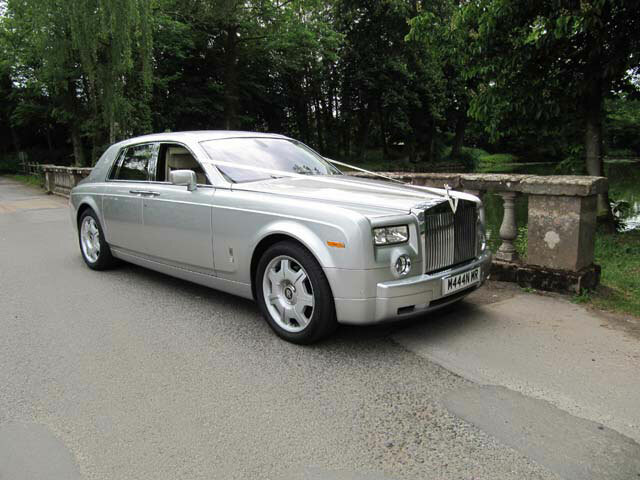 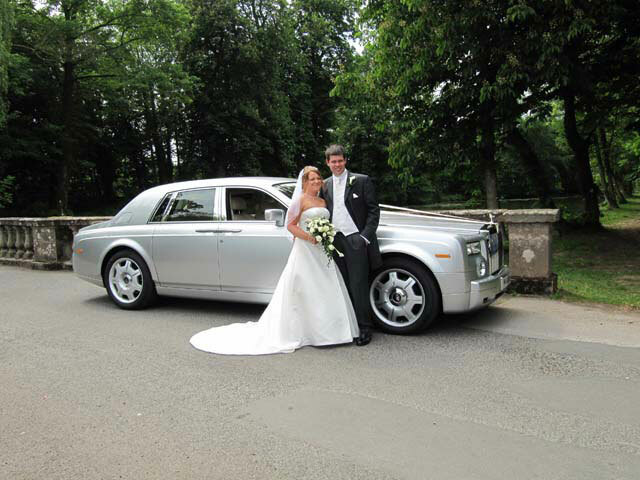 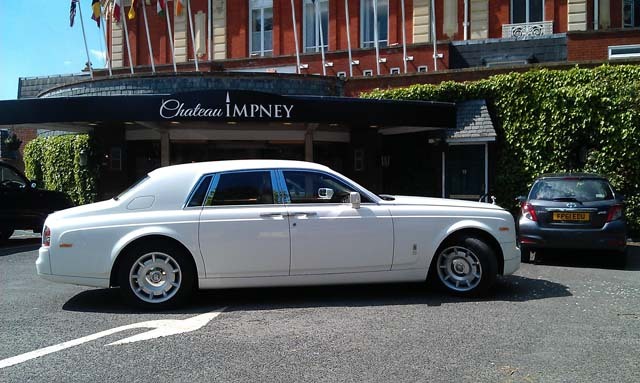 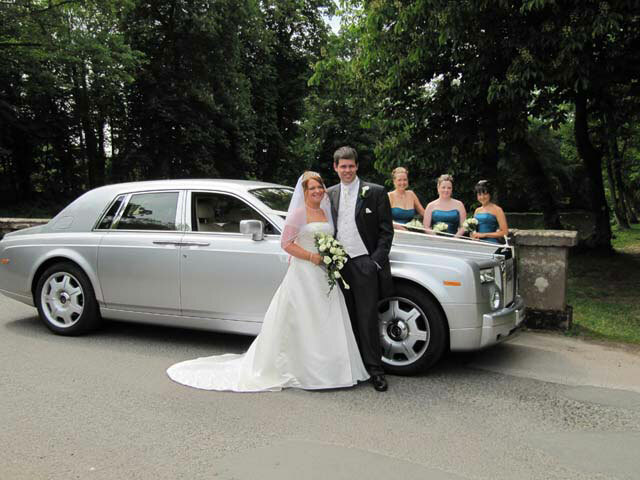 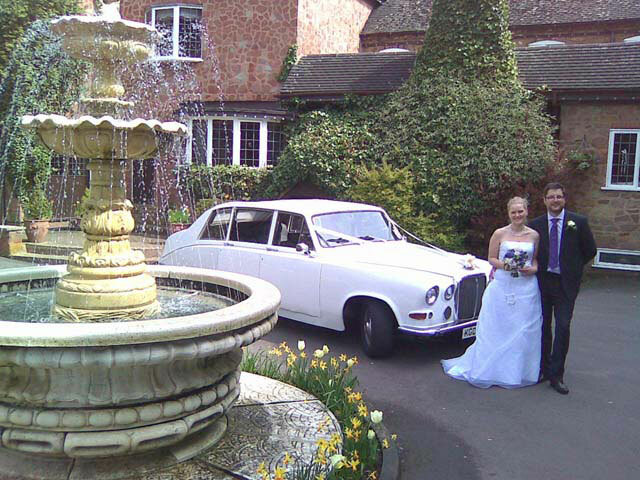 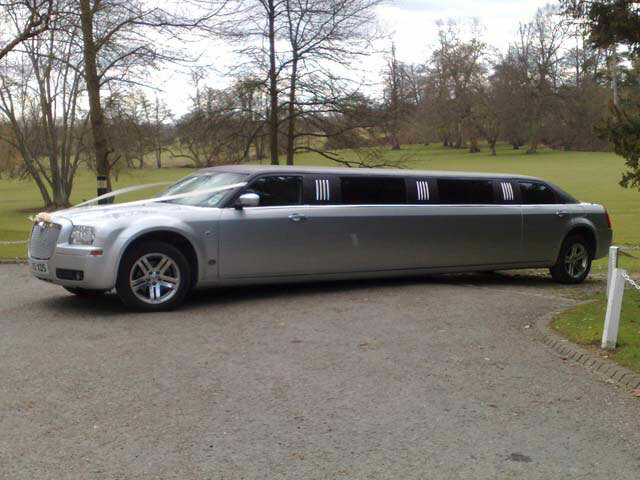 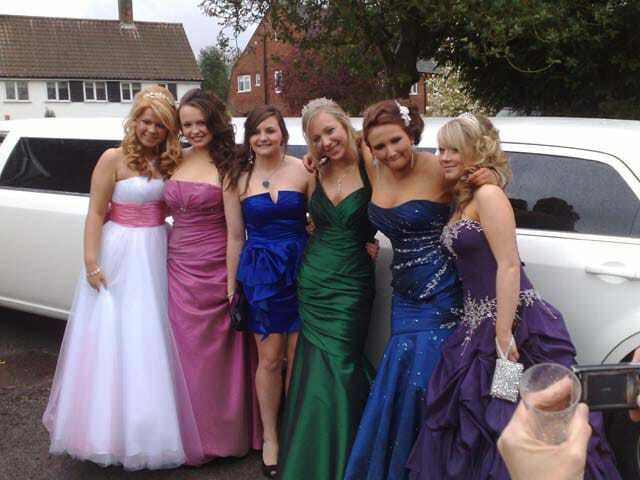 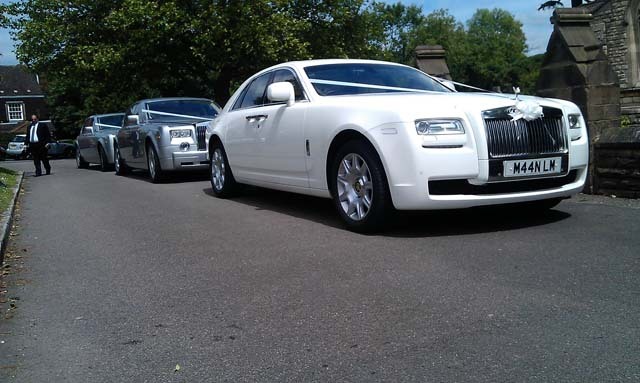 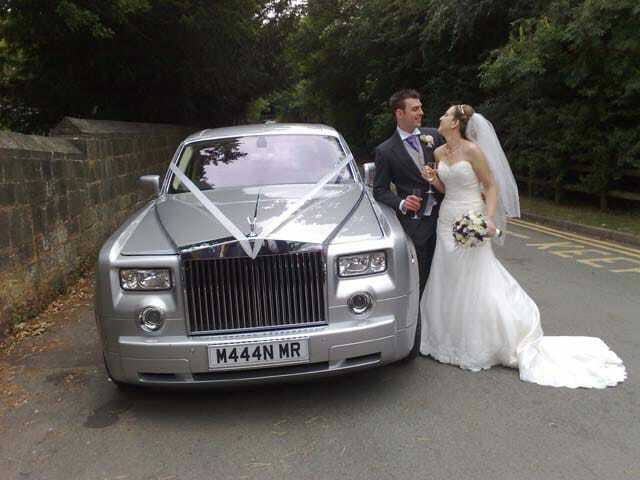 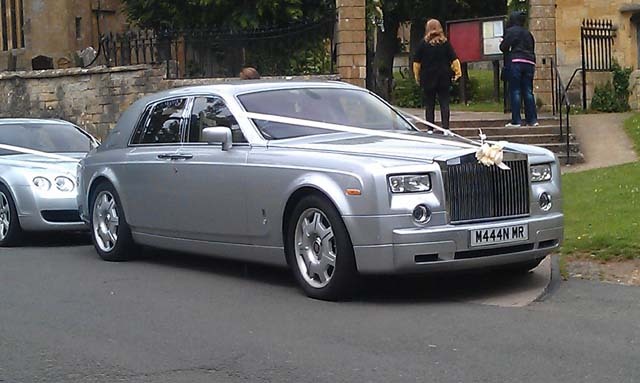 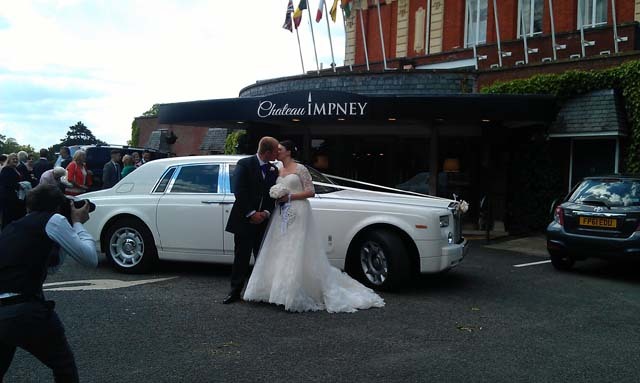 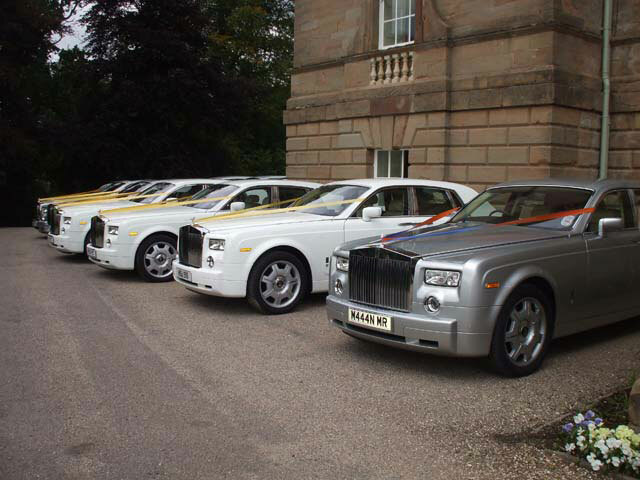 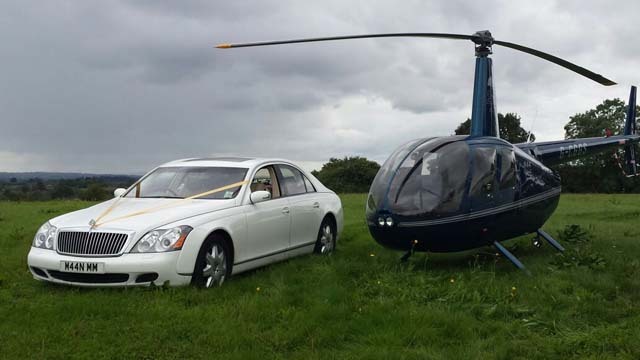 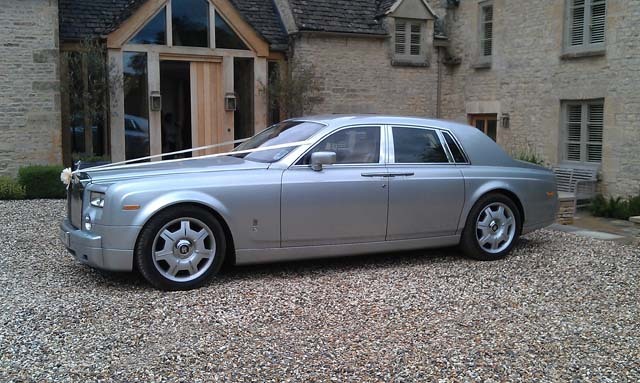 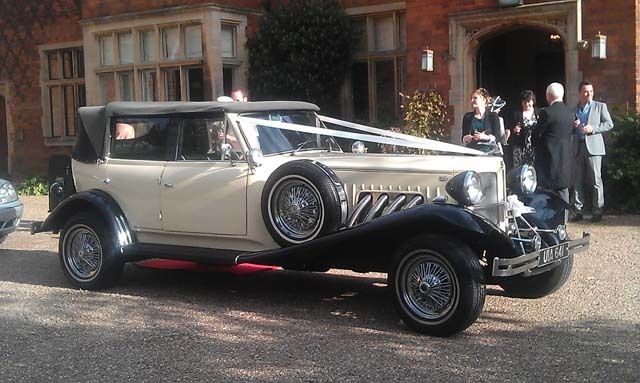 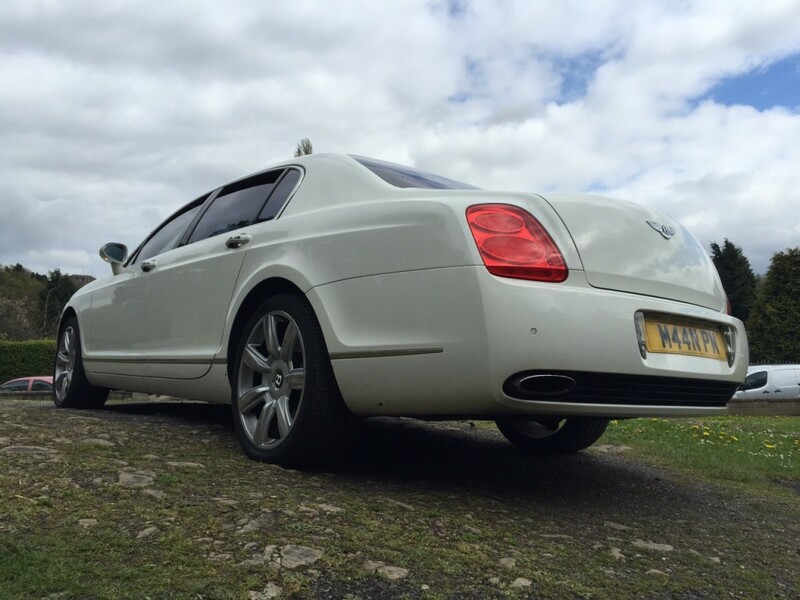 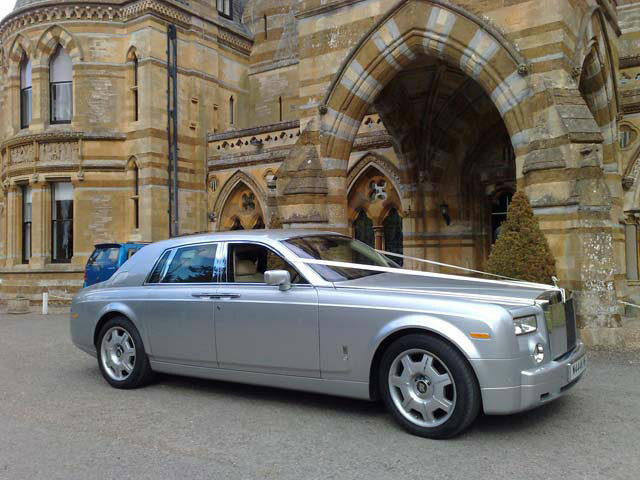 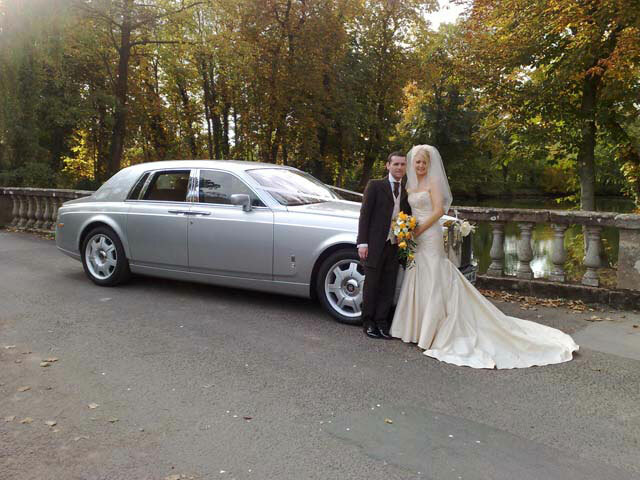 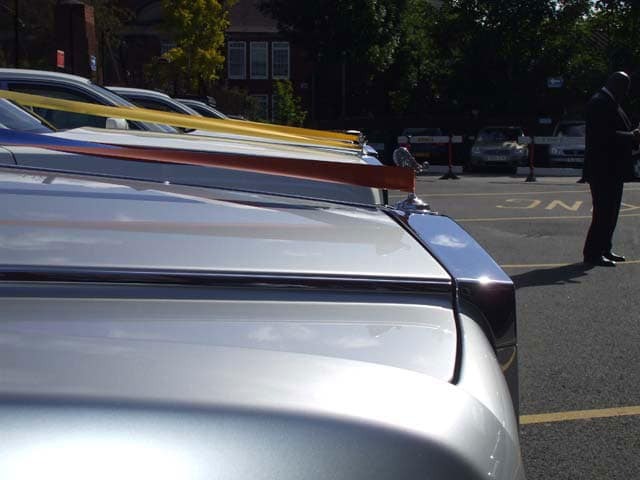 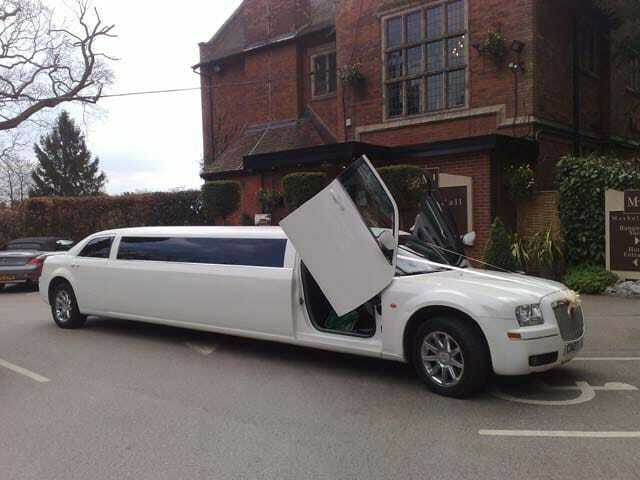 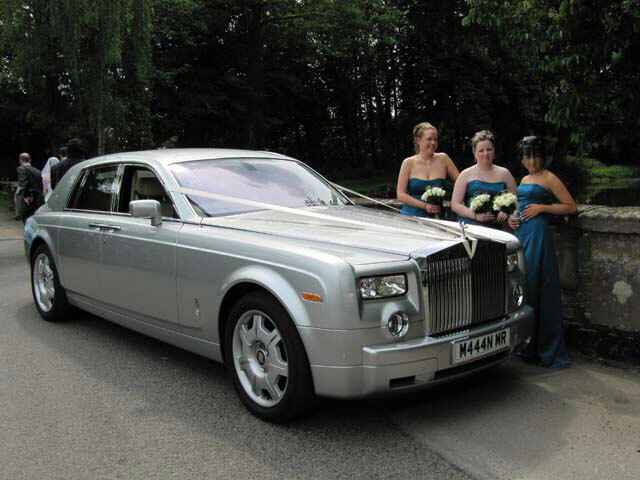 To hire a limo, luxury car hire or vintage car, contact Mann’s Limousines today for your free, no obligation quote.